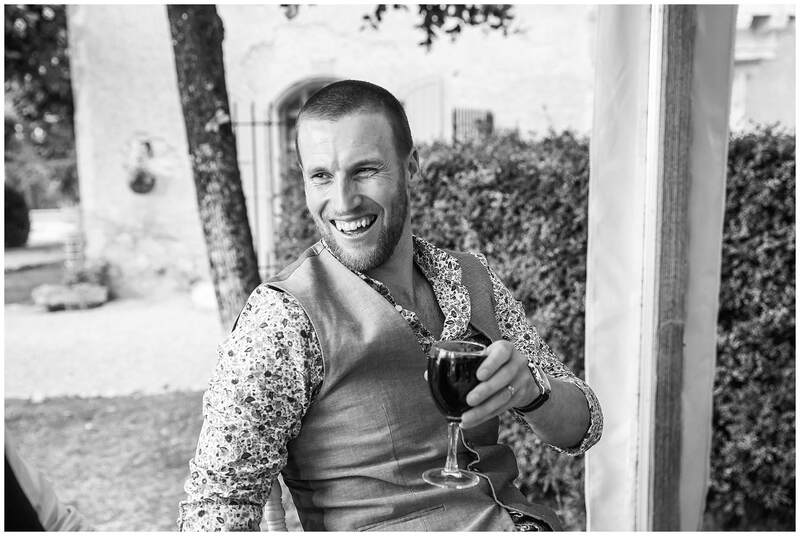 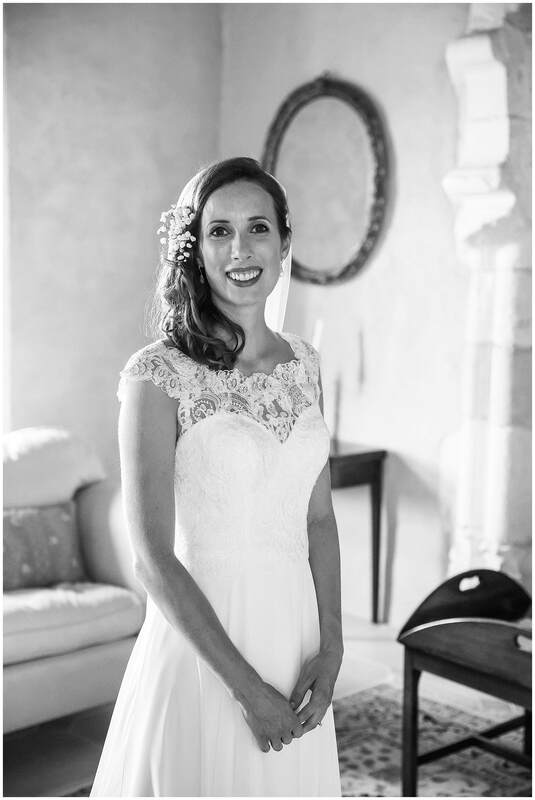 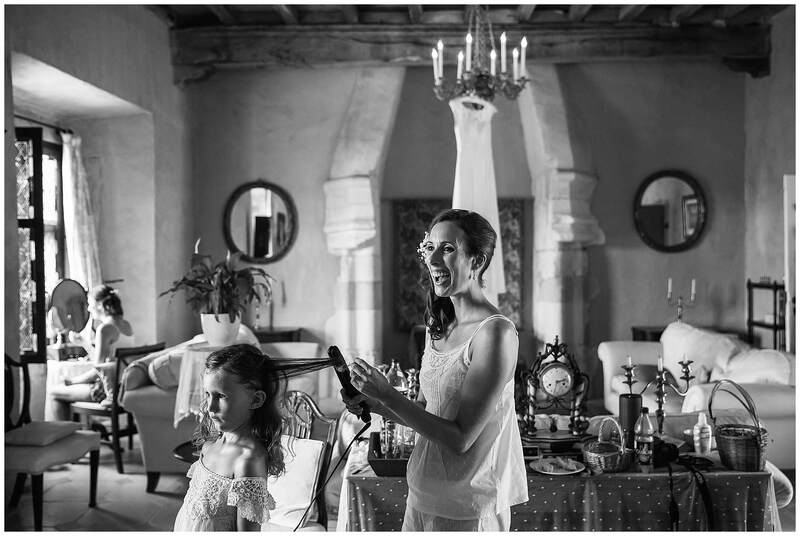 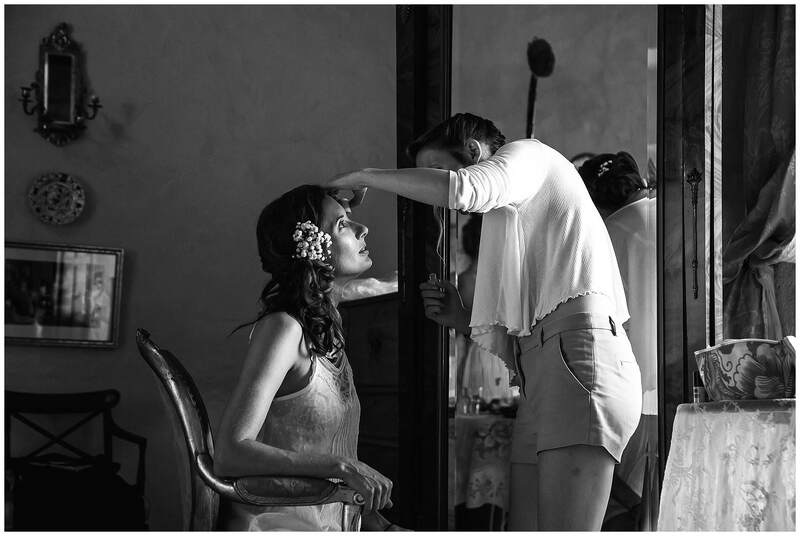 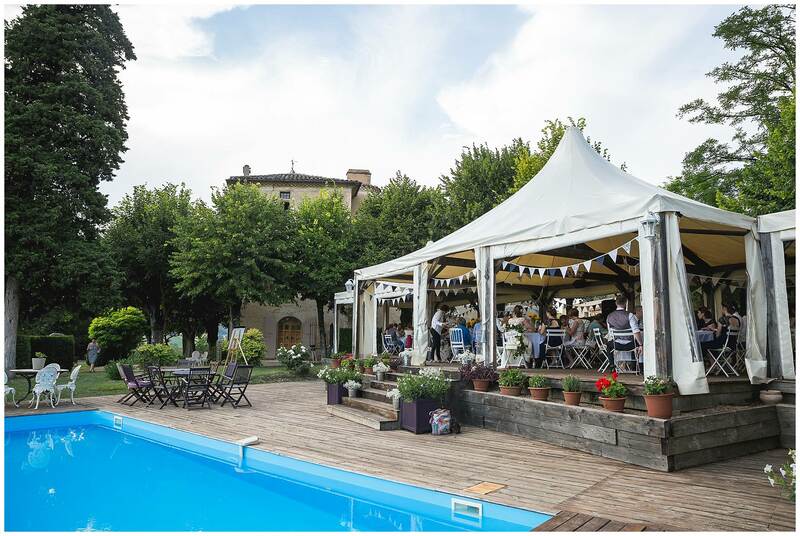 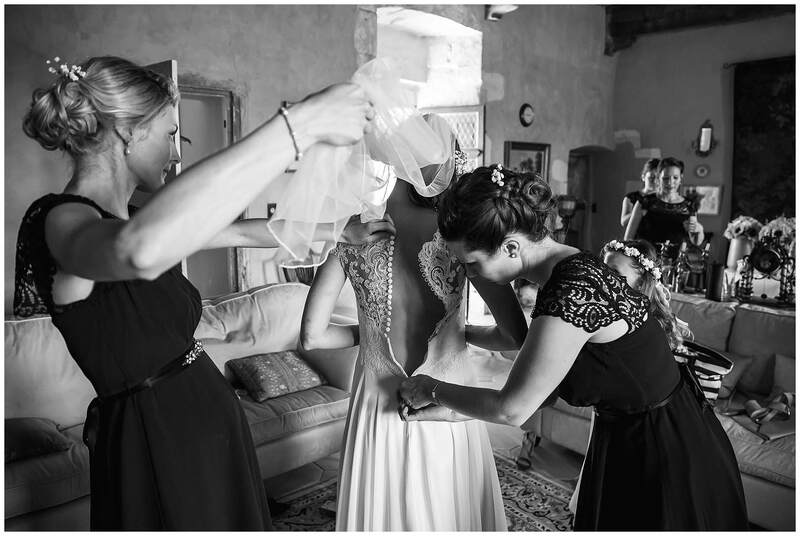 As a recommended Chateau Brametourte wedding photographer, I was really happy to be back there again shooting at one of the best wedding venues in the south of France. 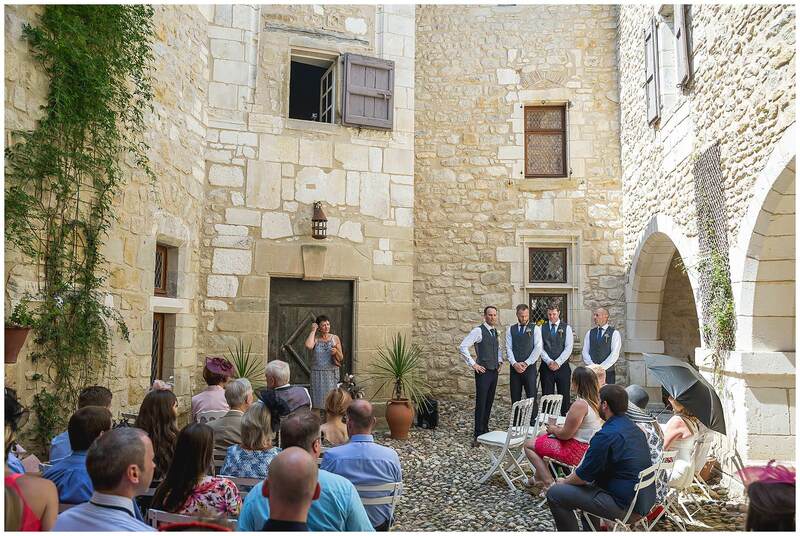 It was an exciting day because the chateau and owners were being featured on the new series of Escape to the Chateau DIY! 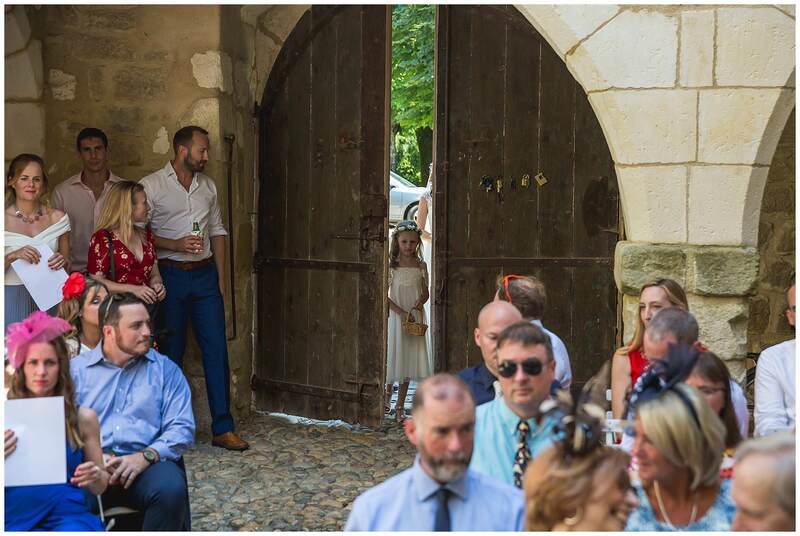 I hear it’s a spin off from Escape to the Chateau. 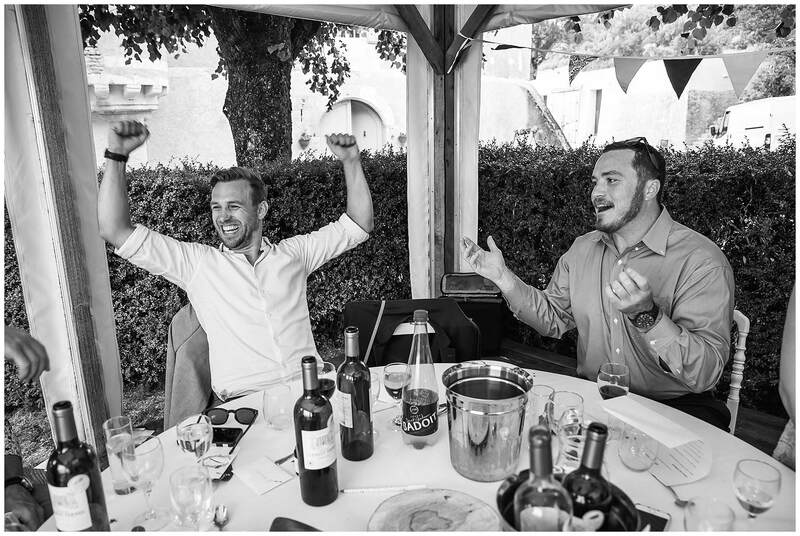 Personally, I haven’t seen it as I don’t have TV – but it was exciting nevertheless. 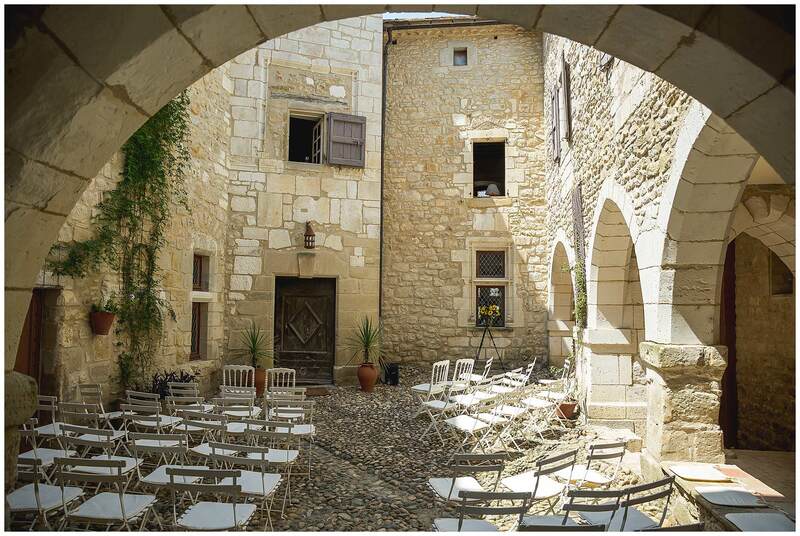 The stunning courtyard at Chateau Brametourte. 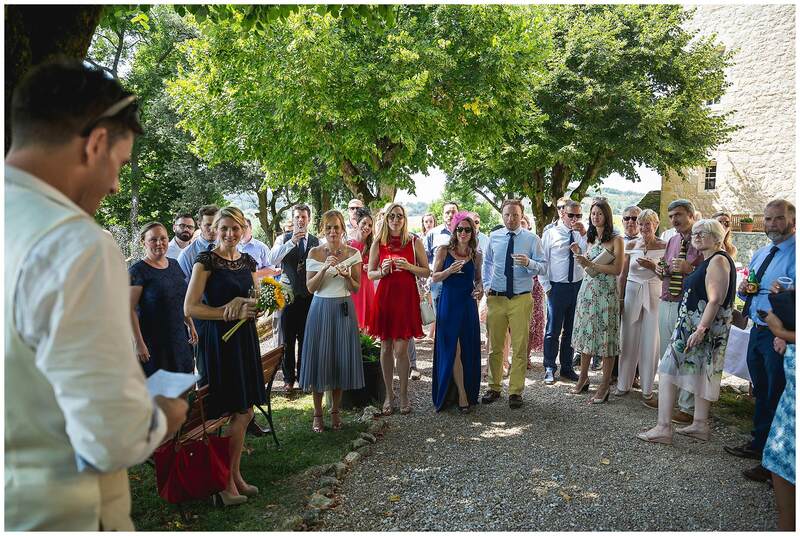 The guests gather outside before the ceremony begins. 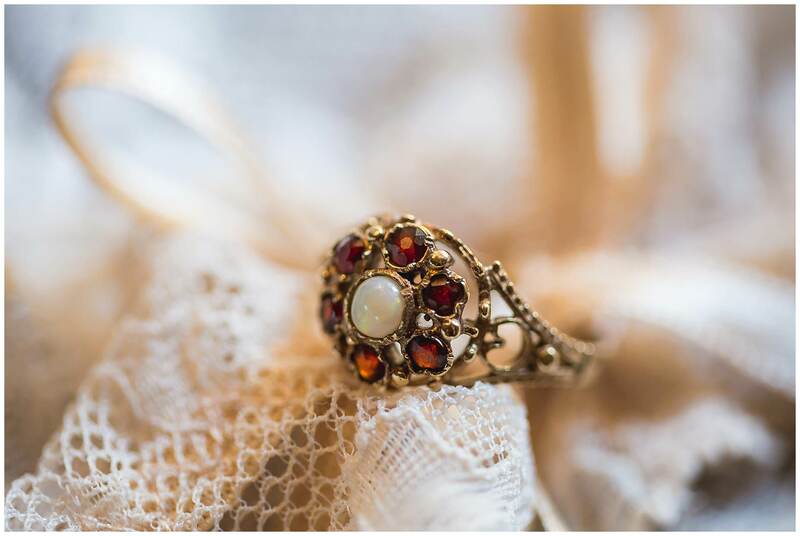 This ring was Carla’s grandmothers. 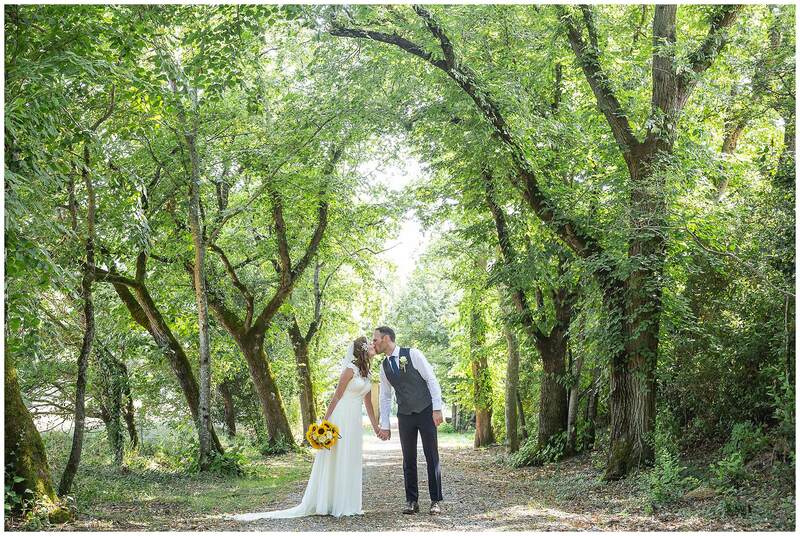 It was so hot on Carla and Charlie’s day that a little stroll in the shade of the woods made for not only sweet pictures but also a welcome break from the heat. 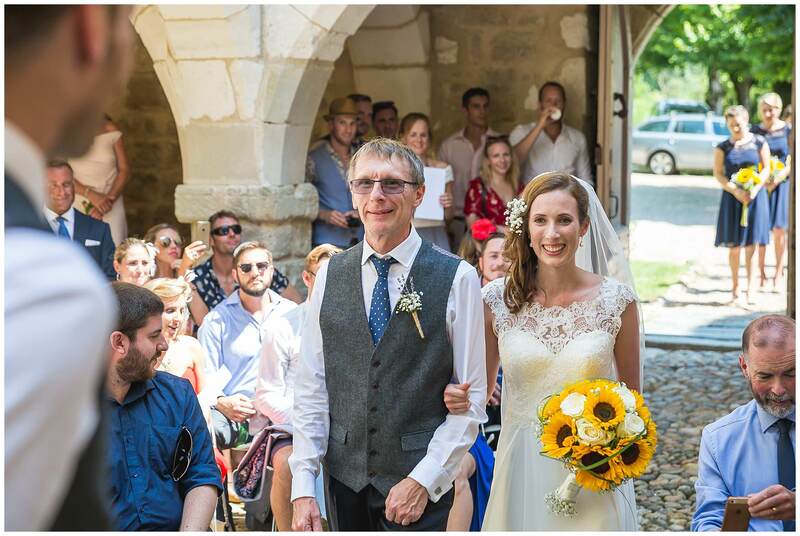 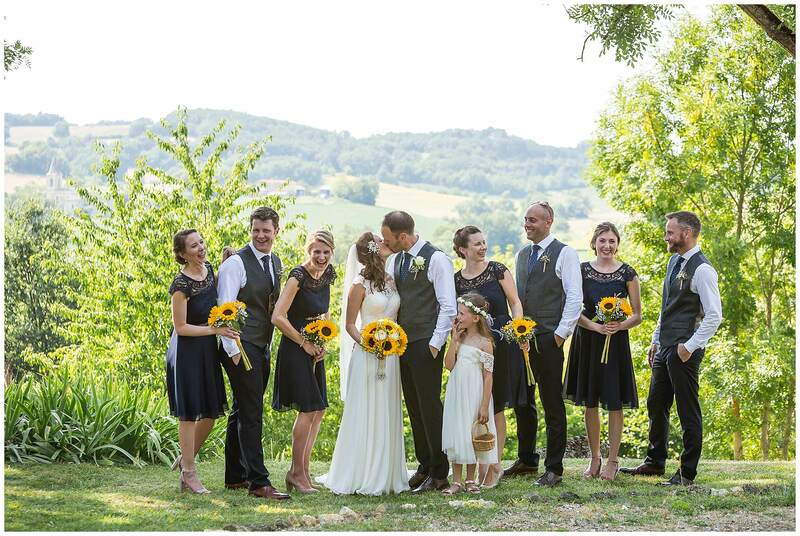 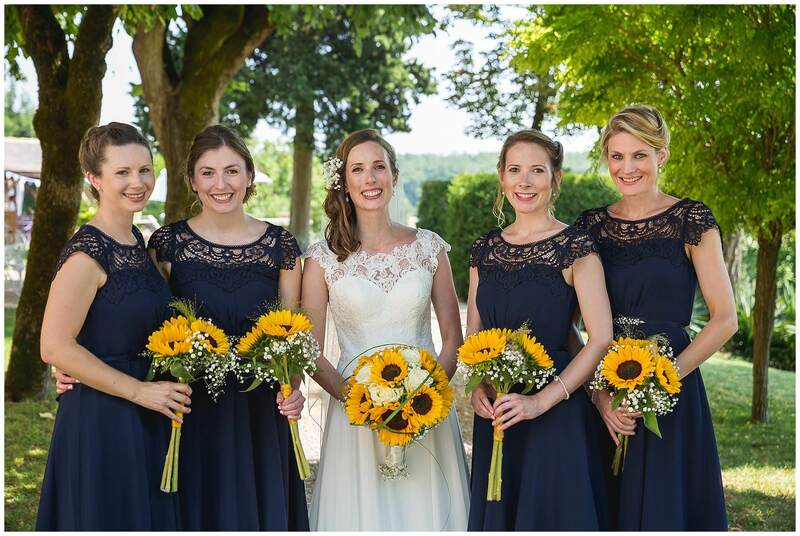 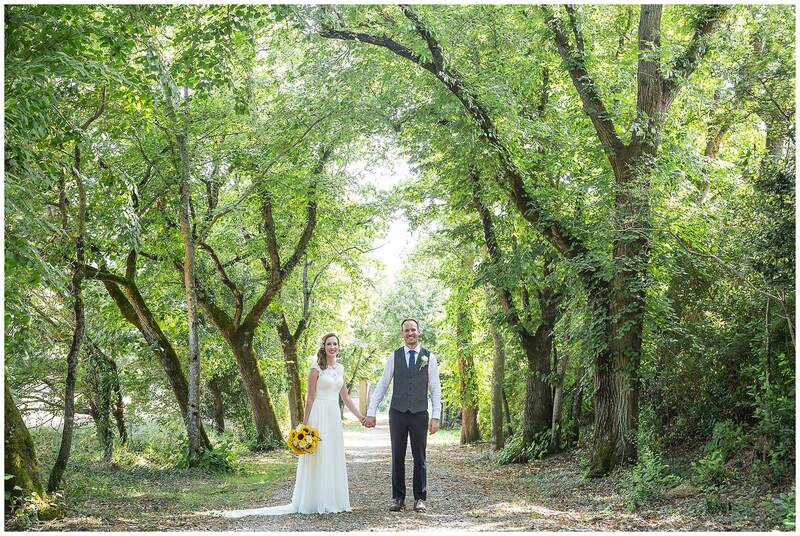 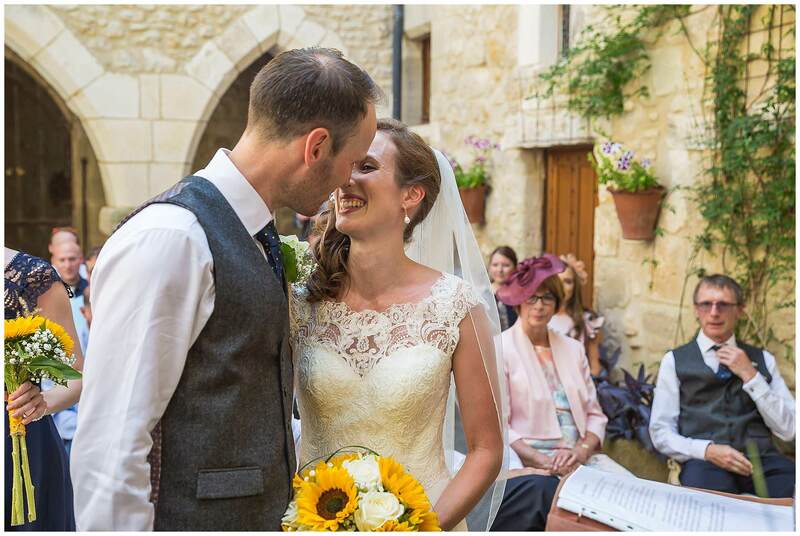 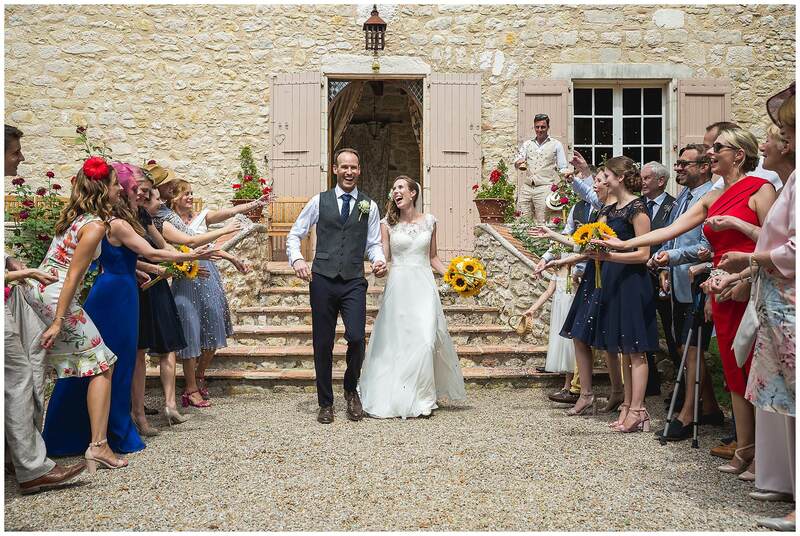 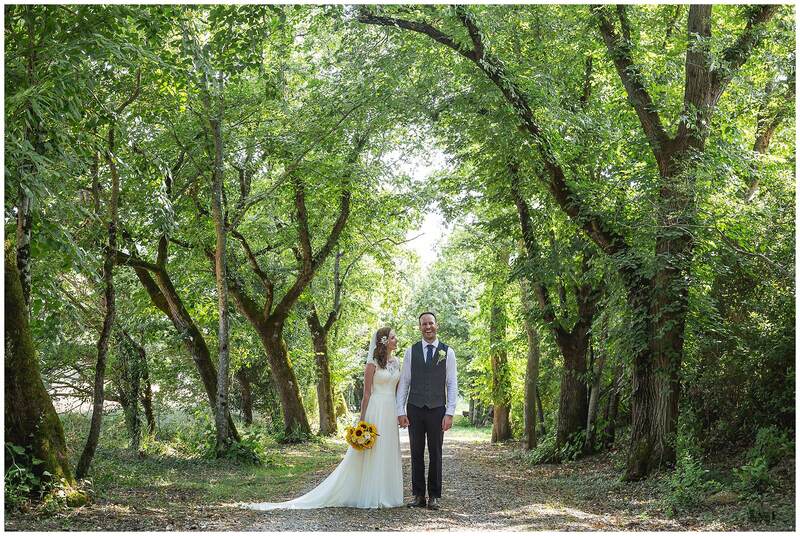 With sunflowers growing all around the fields near Chateau Brametourte, Carla’s theme was very appropriate. 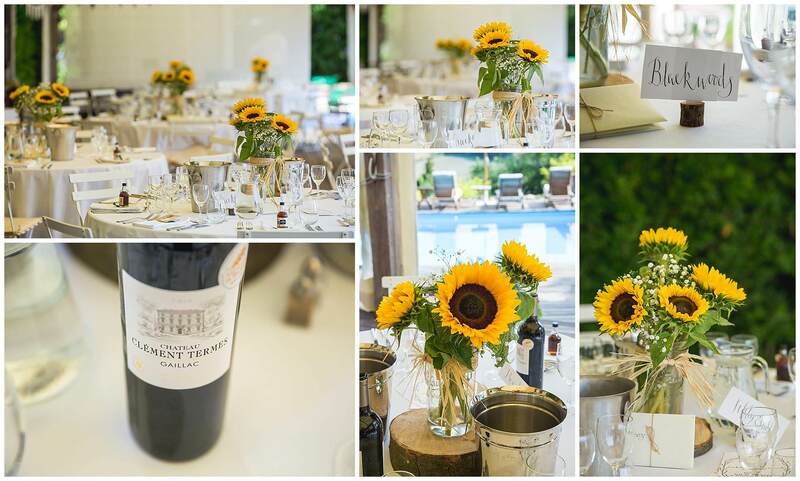 I love sunflowers, they just say happy to me. 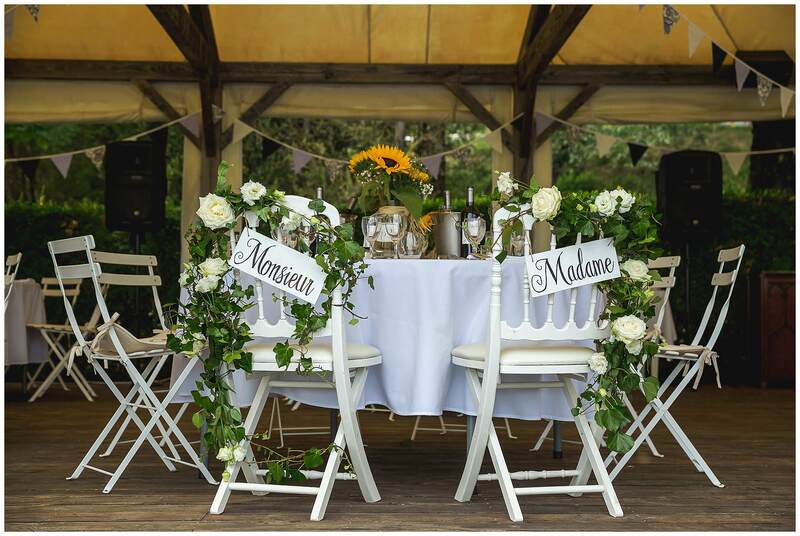 How cute are the chairs! 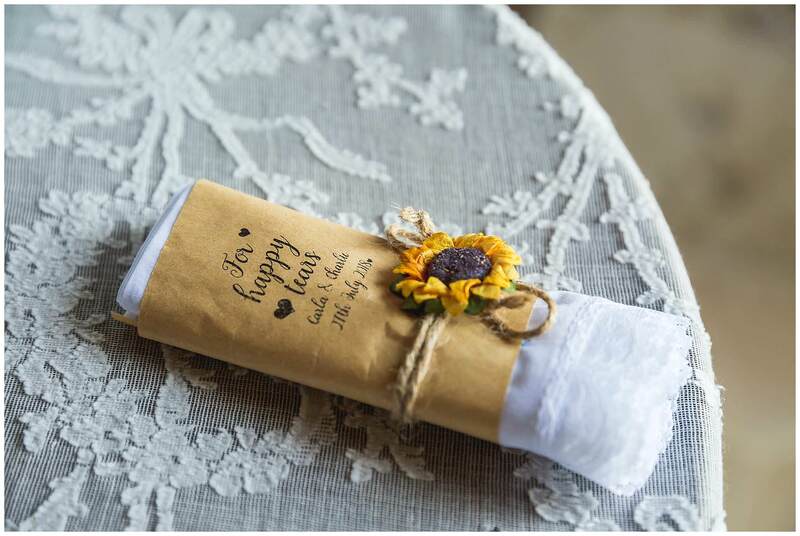 What a great idea for a favour! 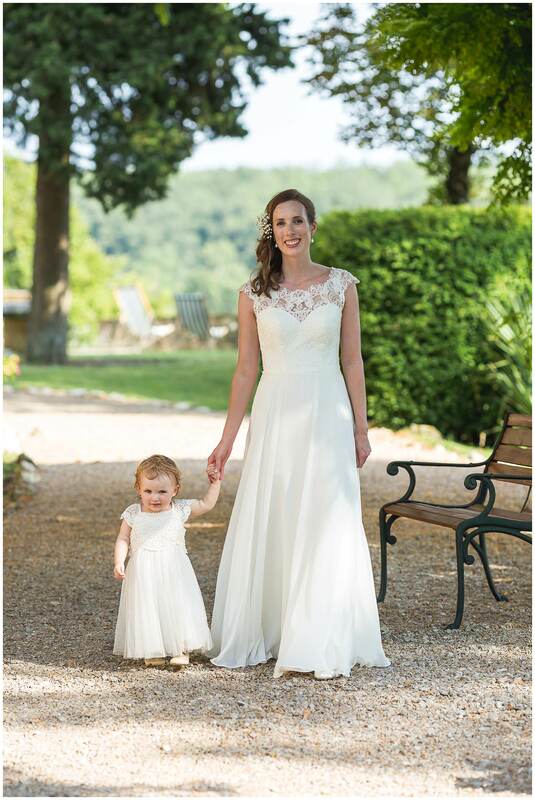 Carla and their pretty daughter. 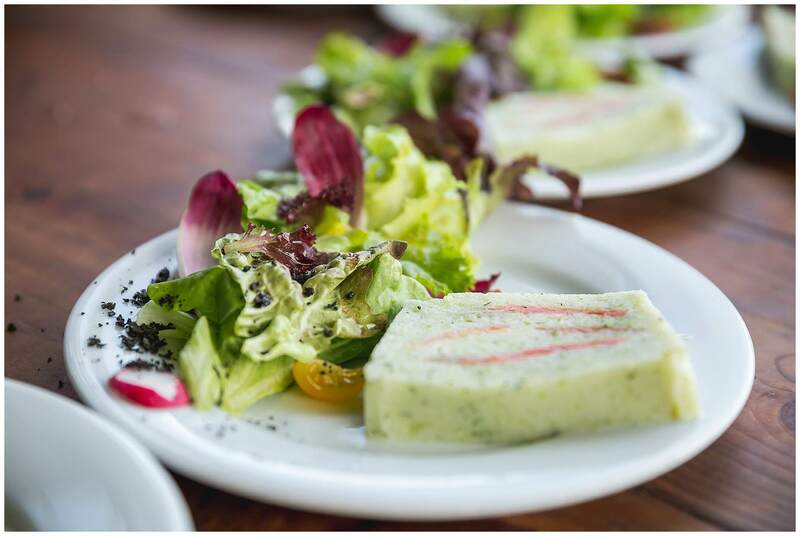 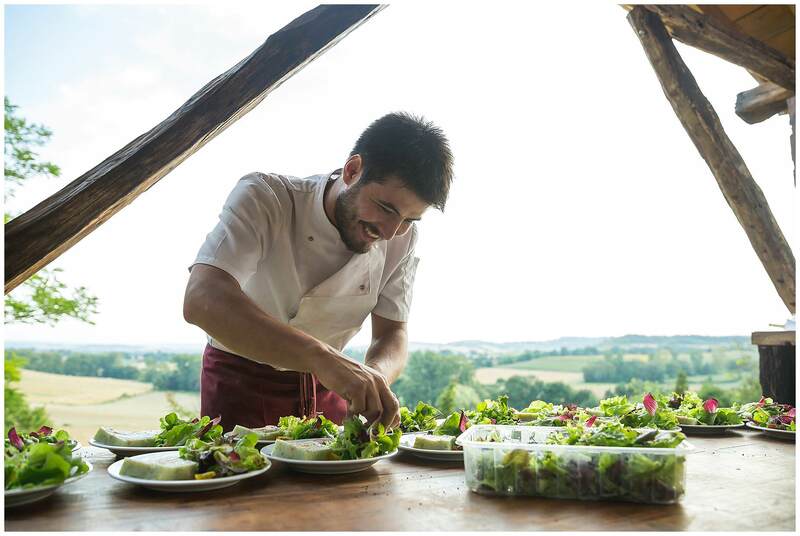 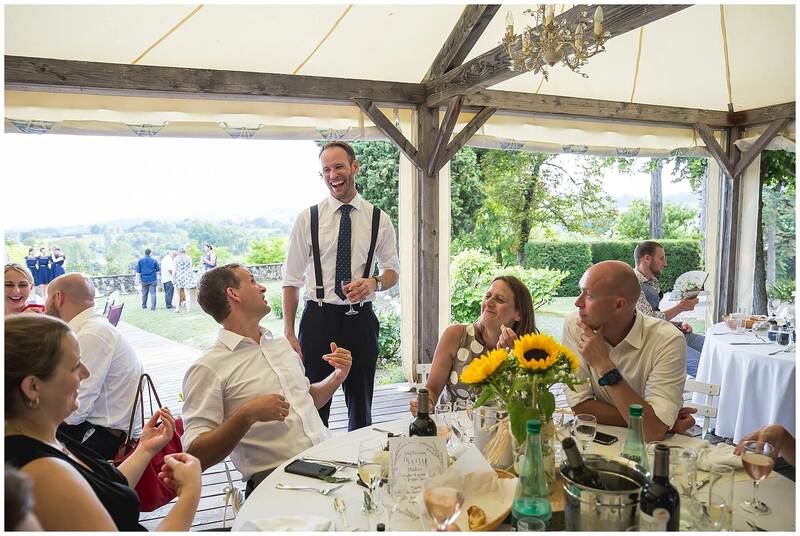 The food never disappoints at Chateau Brametourte and this occasion was no different. 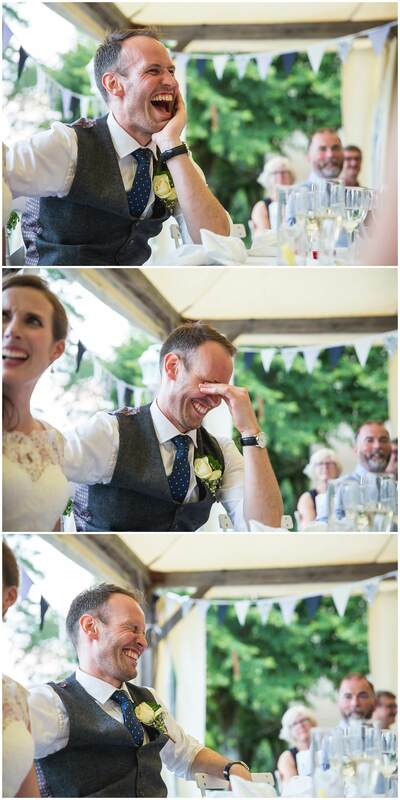 All the table names were types of gin. 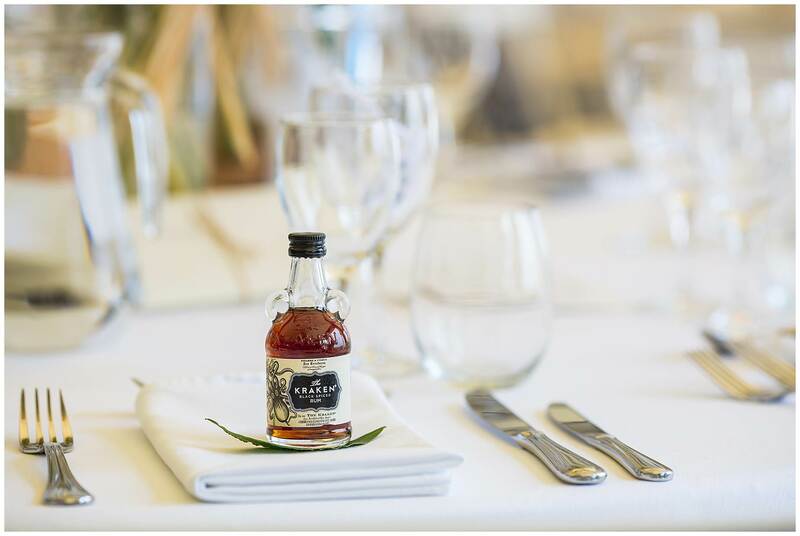 After dinner the guests were treated to a botanicals gin bar. 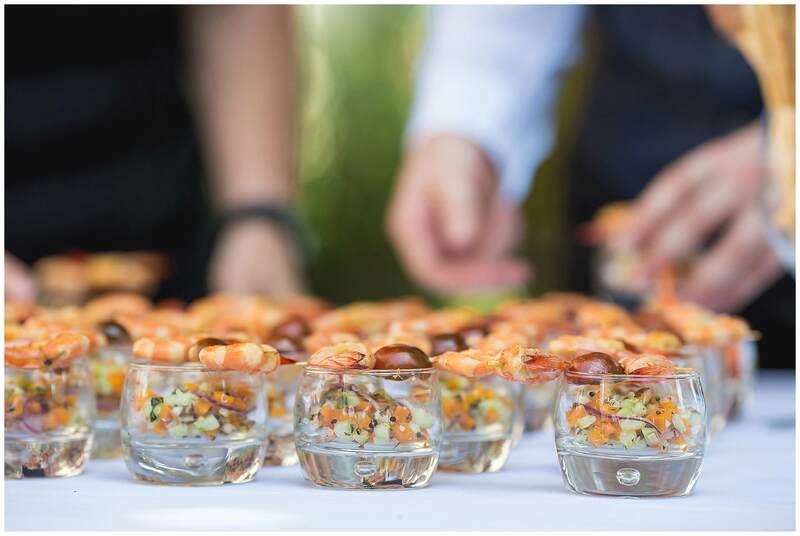 There were so many to try with different mixers too. 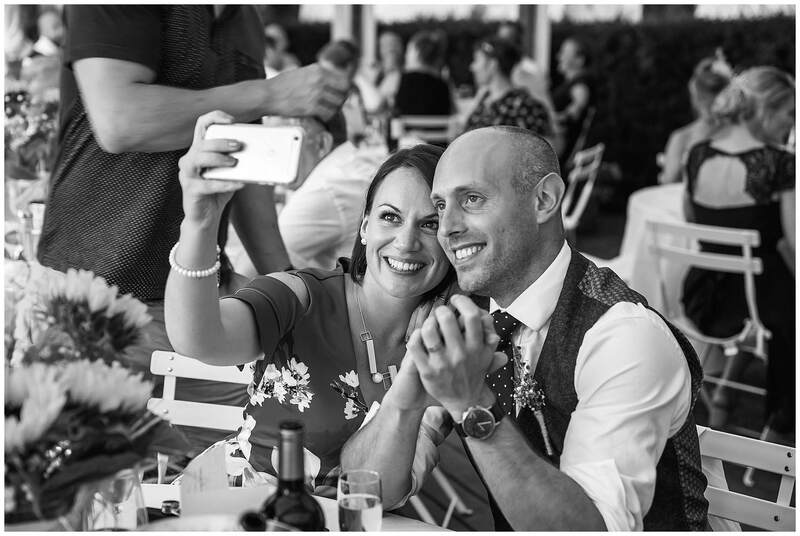 A simple but original idea. 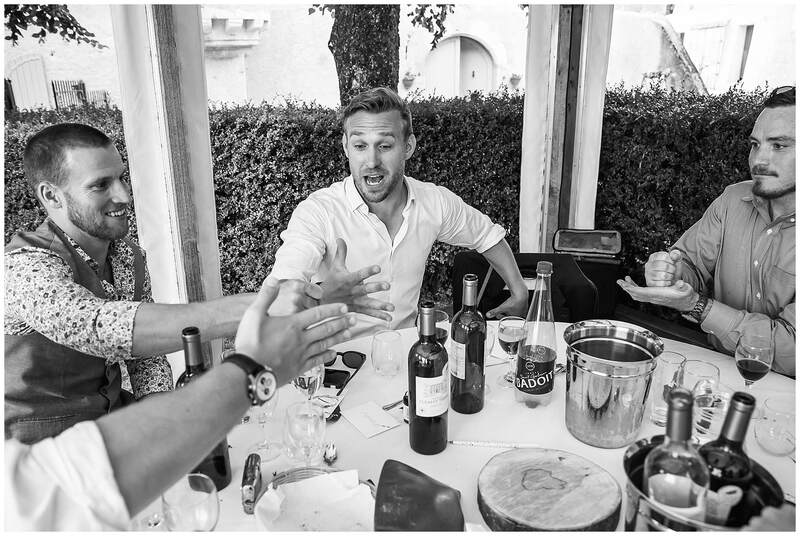 Rock, paper, scissors drinking games. 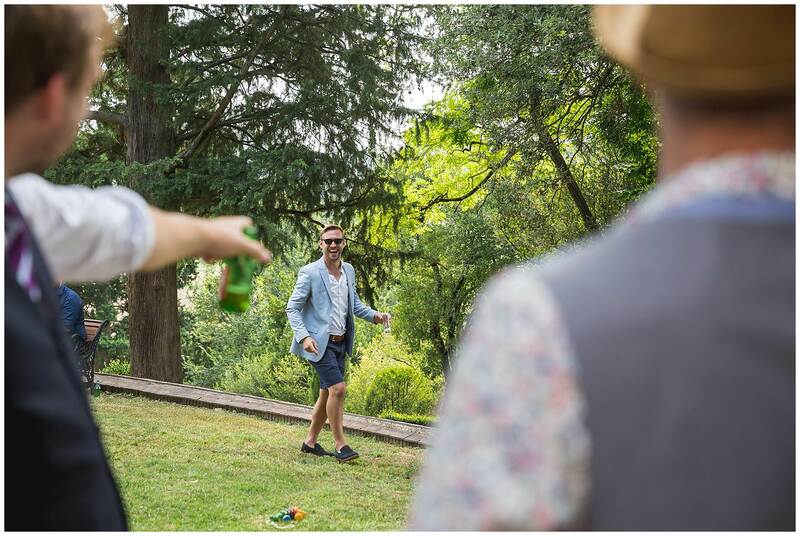 It’s never going to end well for someone. 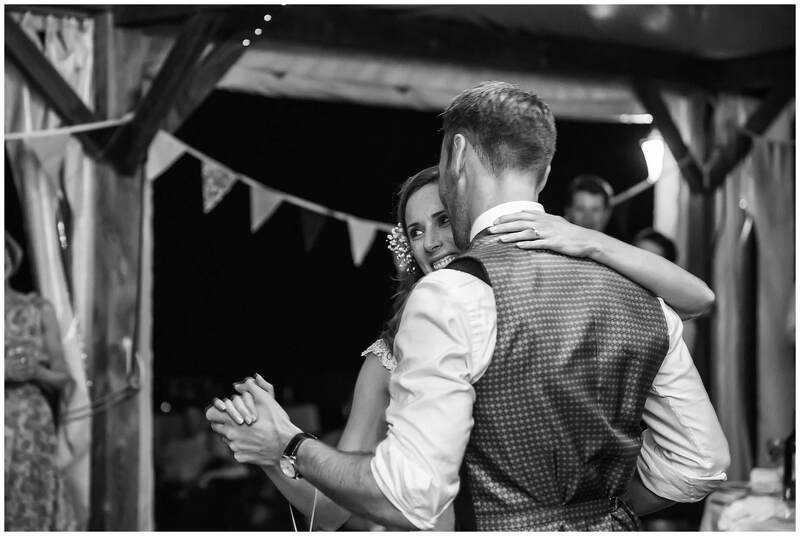 Darkness fell quickly and it was time for the couple to have their first dance together as a married couple. 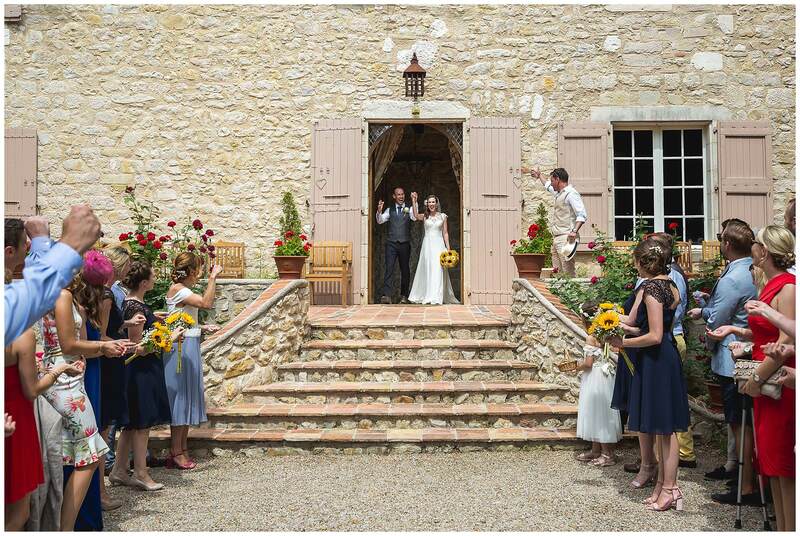 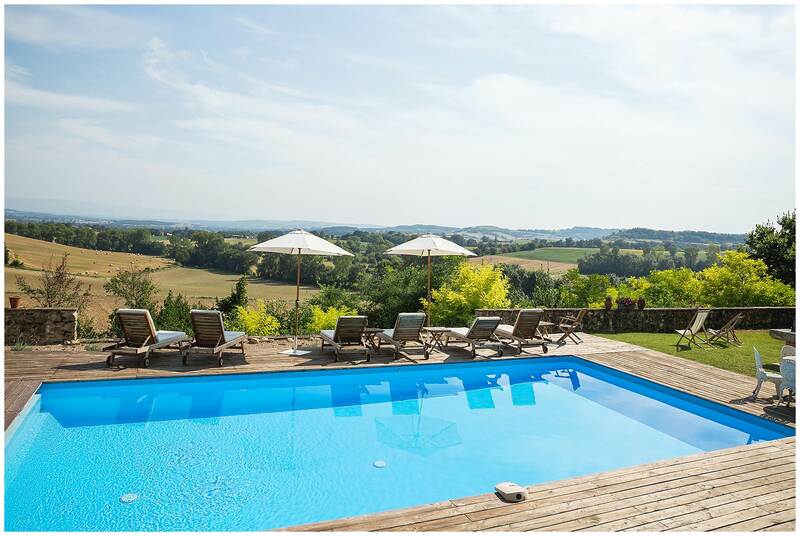 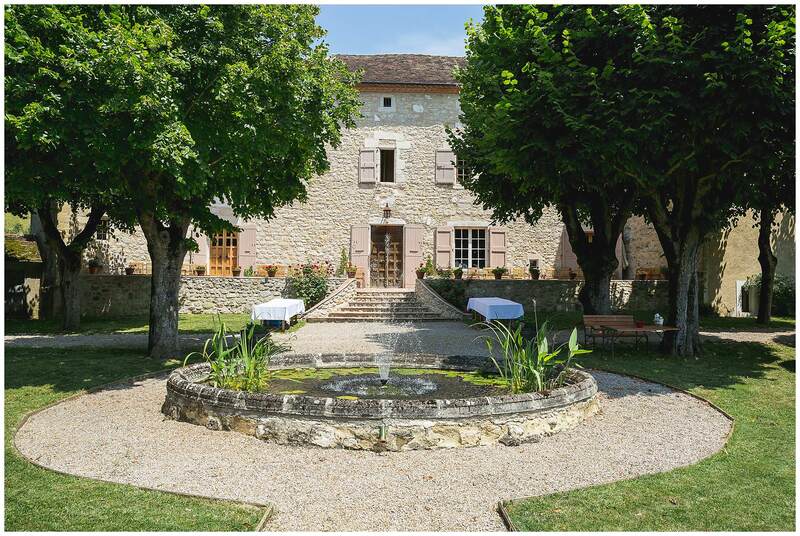 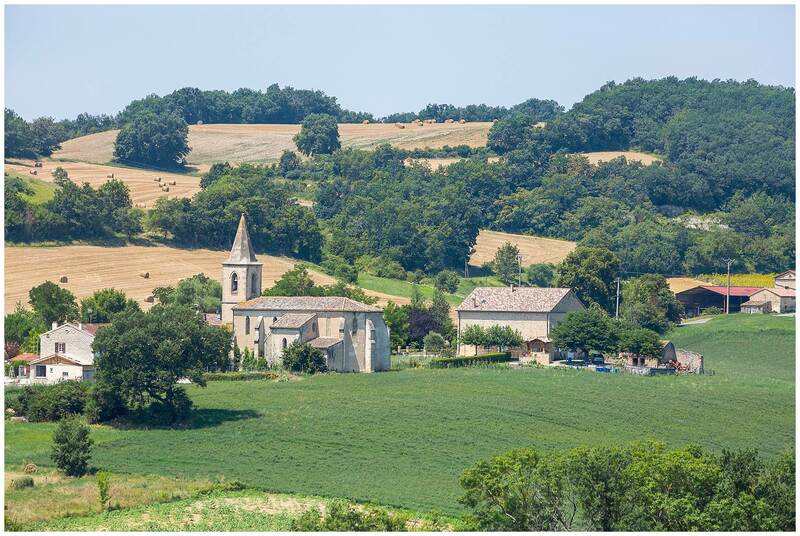 If you are getting married at Chateau Brametourte, do get in touch about my availability. 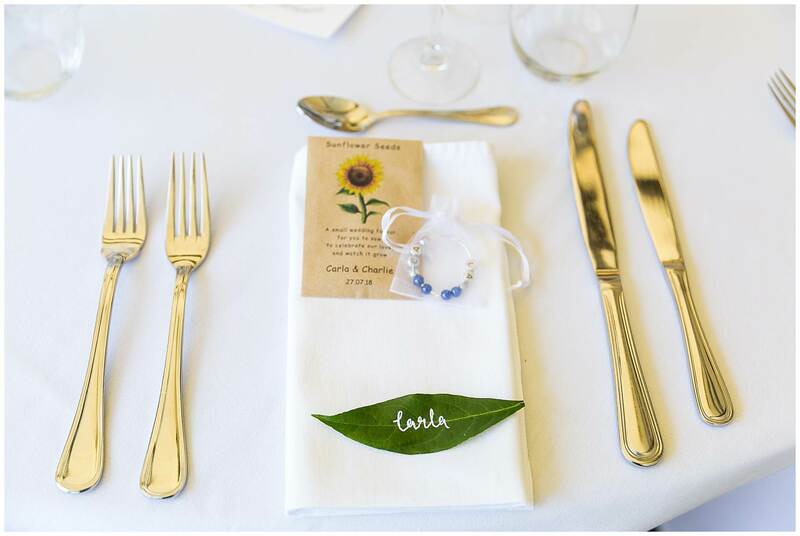 If you have a confirmed date. 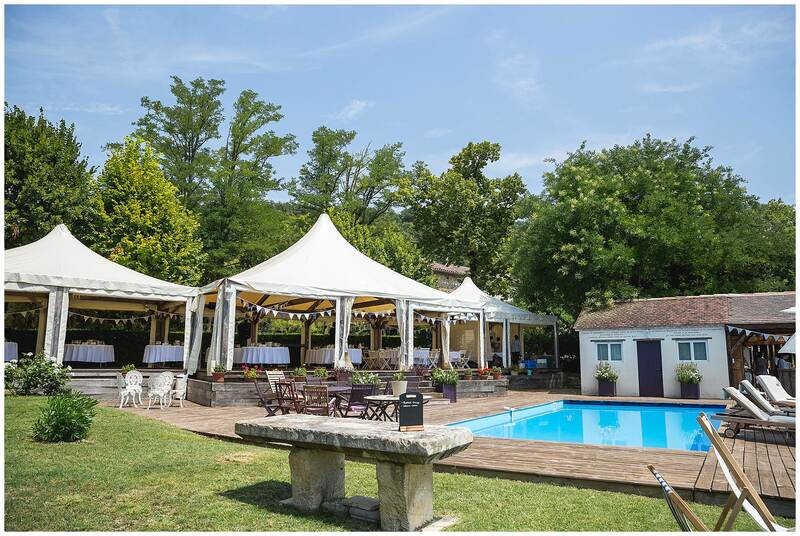 If you have confirmed your venue. 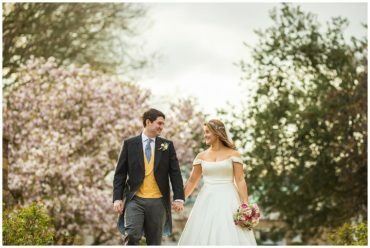 Referral / Directory / Google Search / Wedding Feature Online? 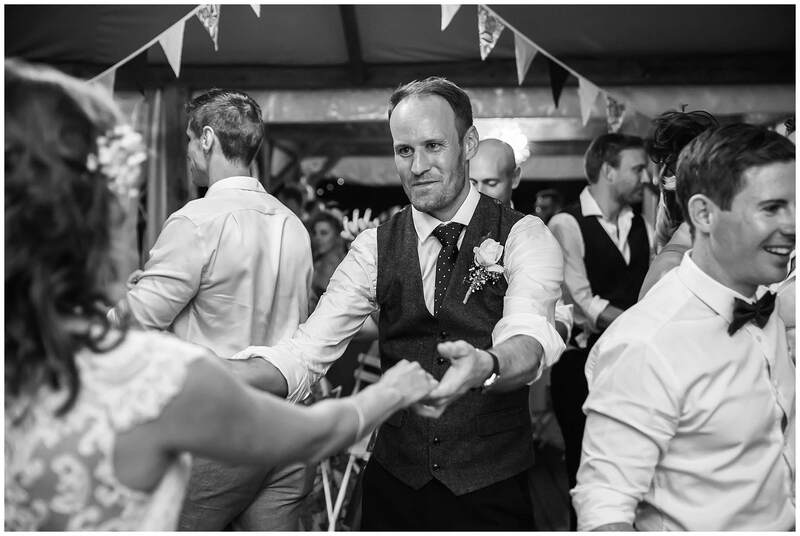 Free feel to supply any information you think would be useful. 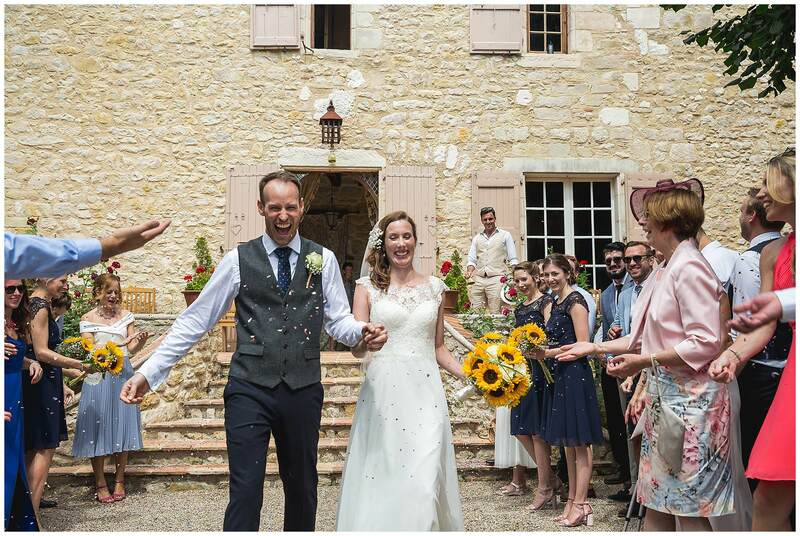 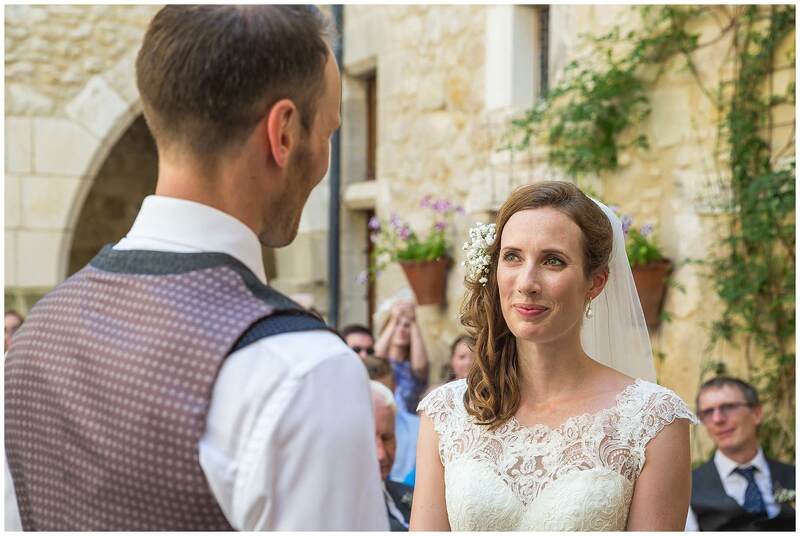 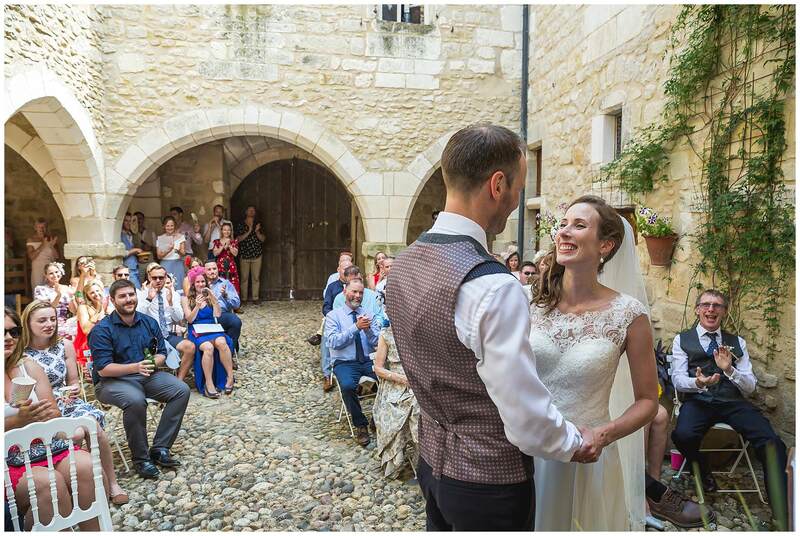 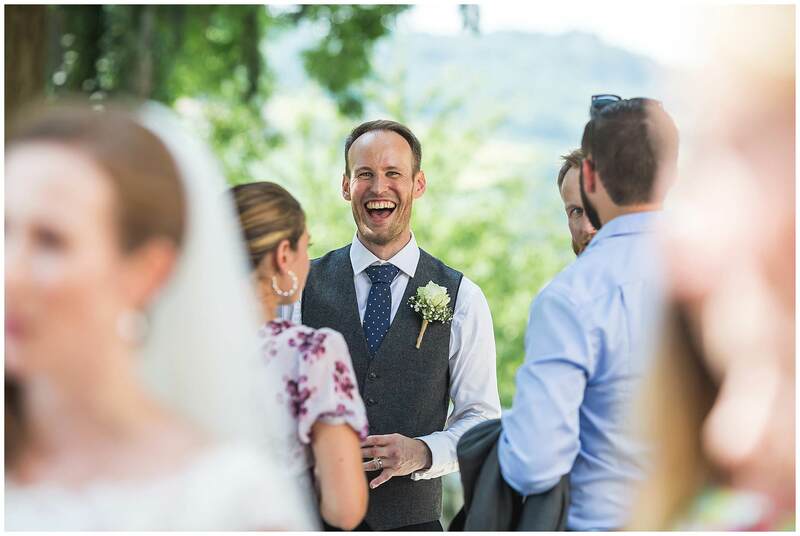 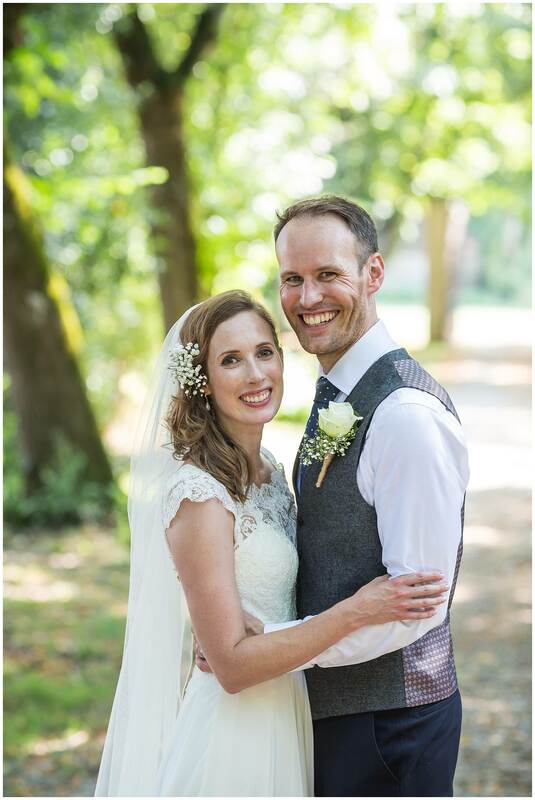 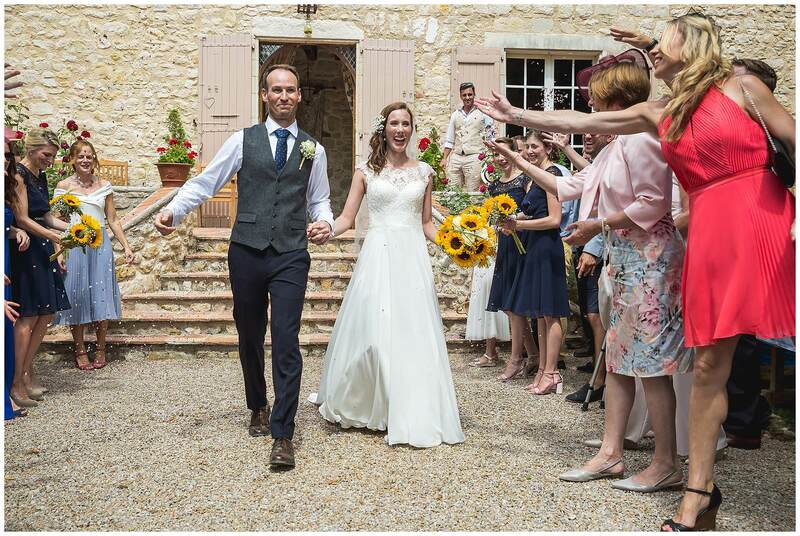 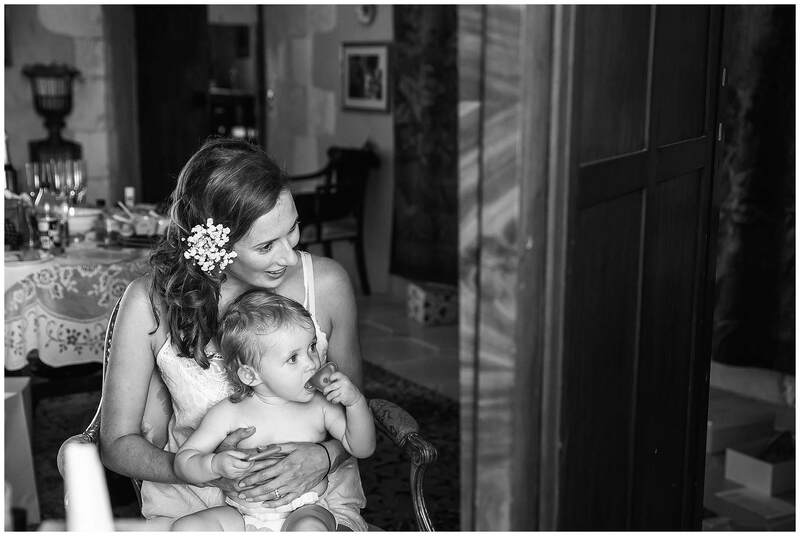 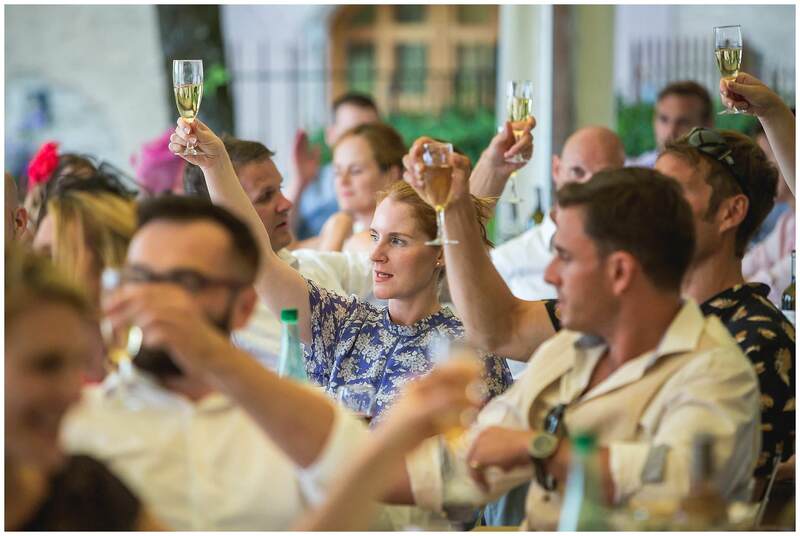 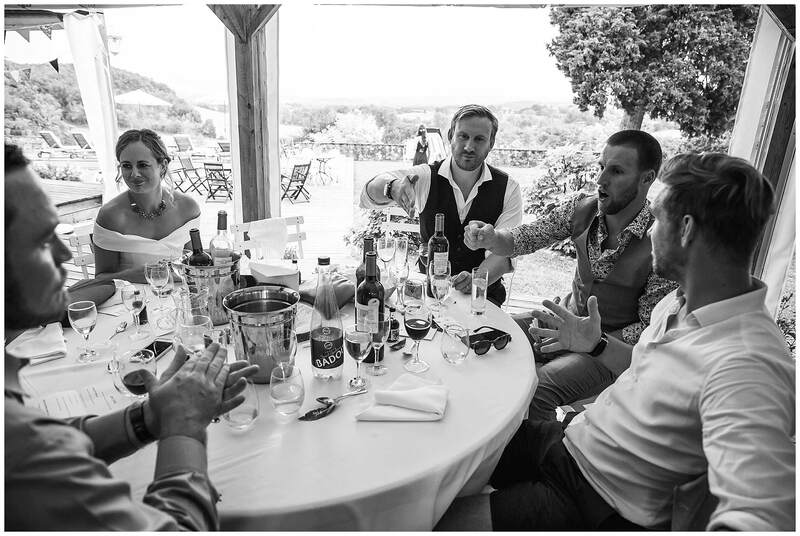 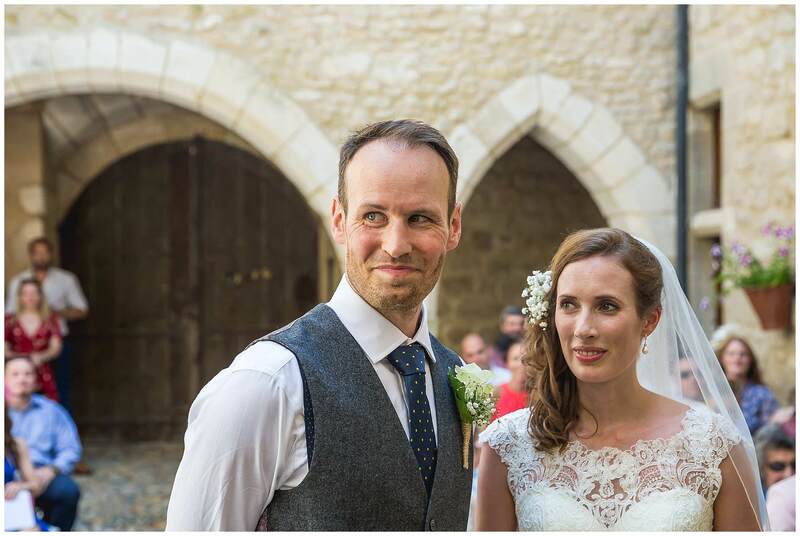 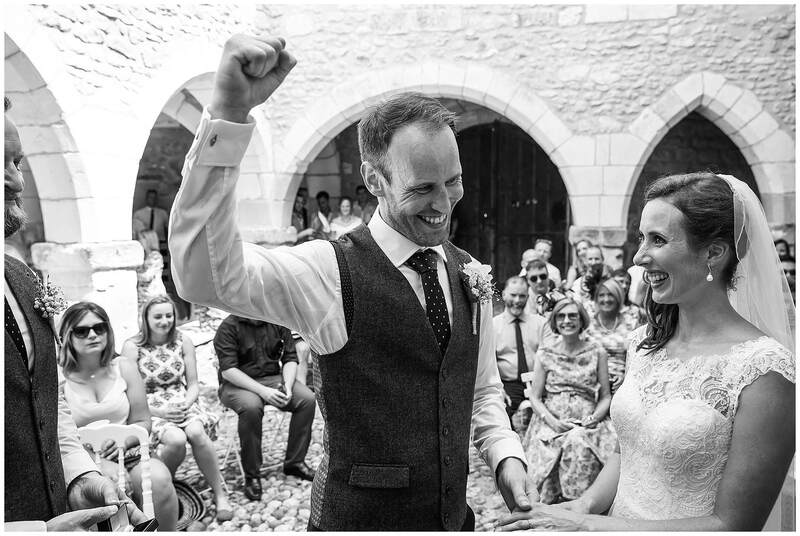 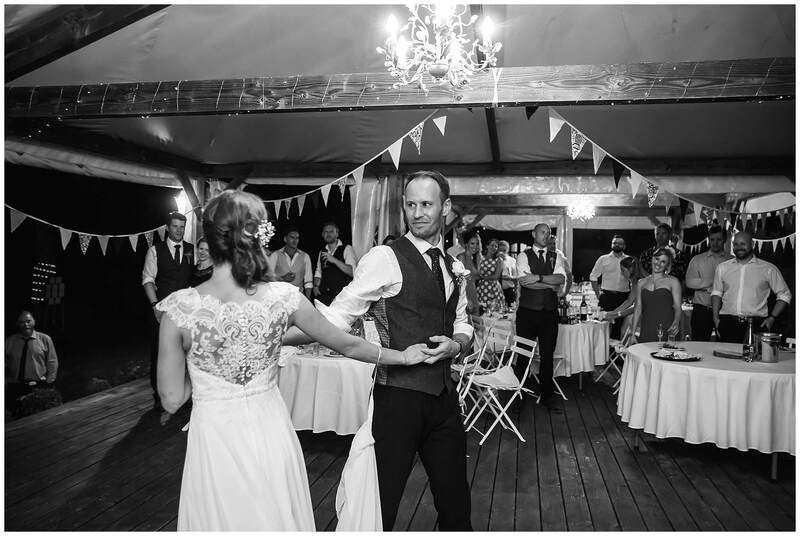 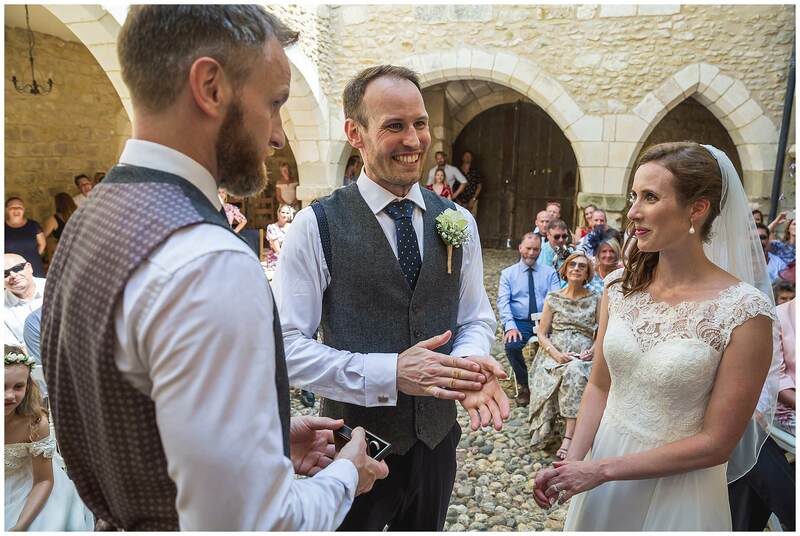 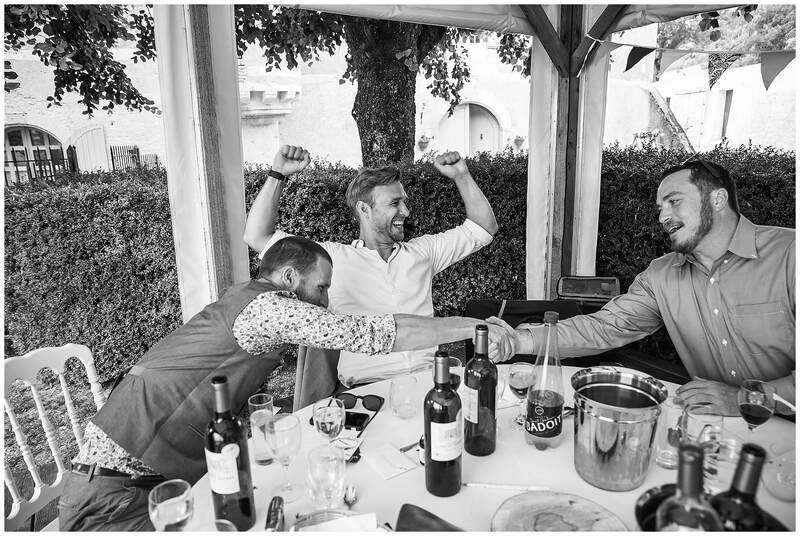 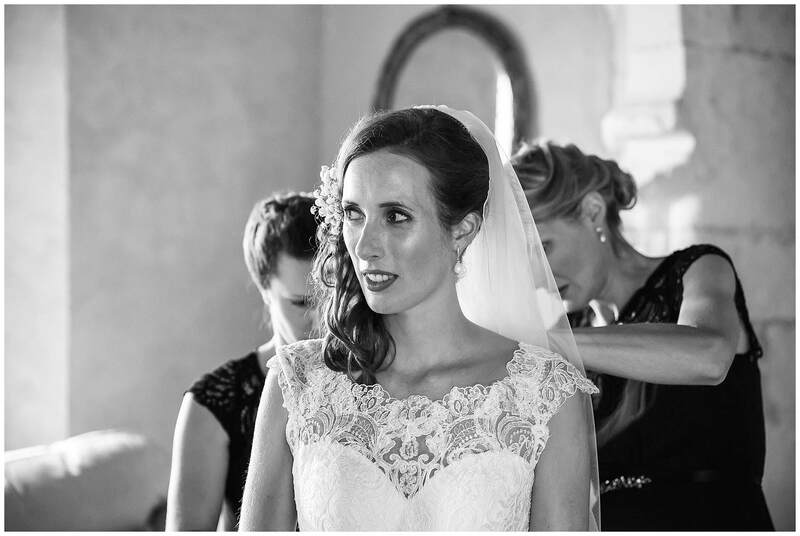 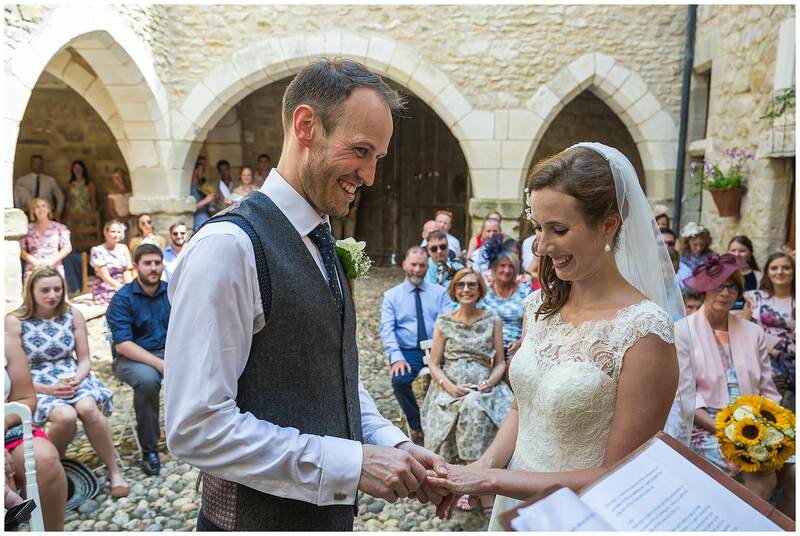 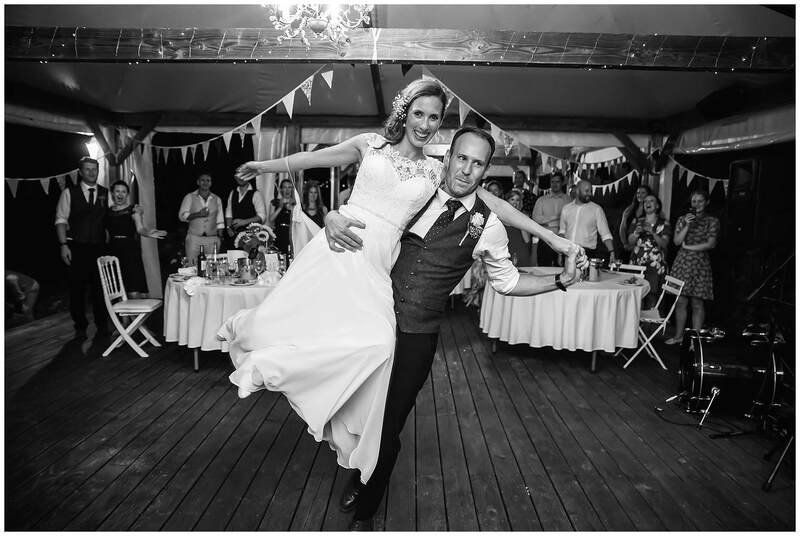 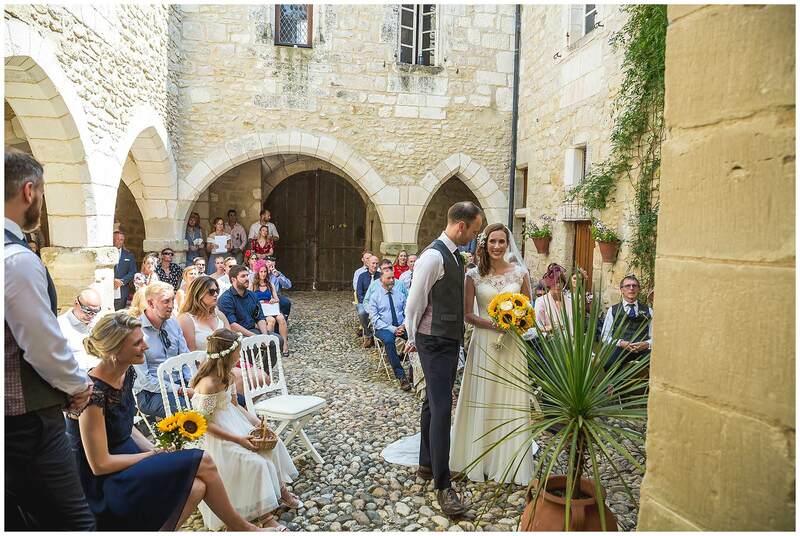 Charlie and Carla are such a beautiful couple, in style and approach – they were a joy to have at Chateau de Brametourte and it was an honour for our venue that they chose their special day with us. 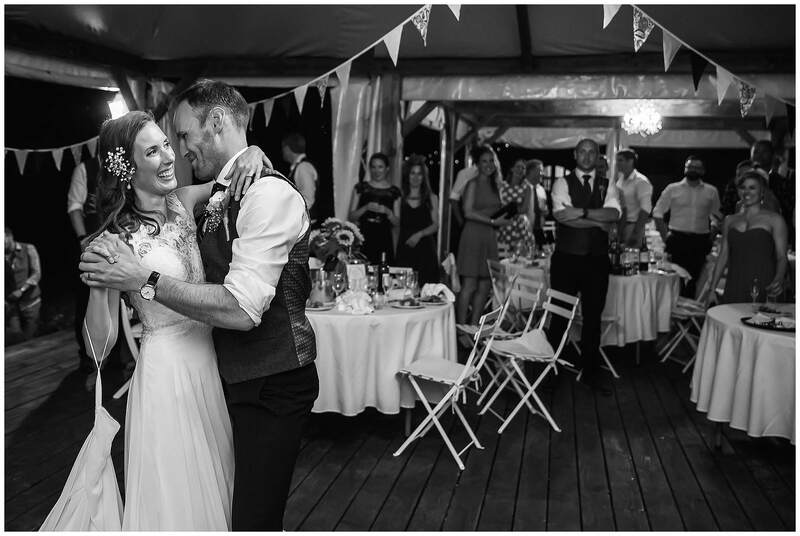 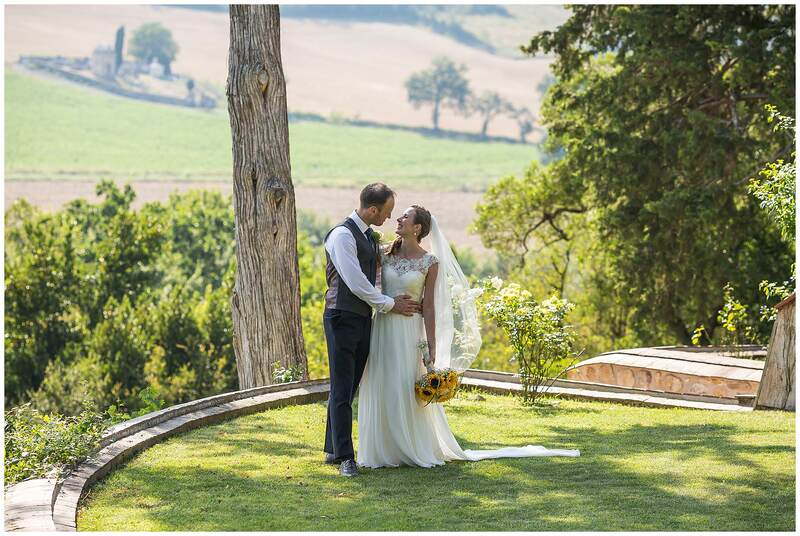 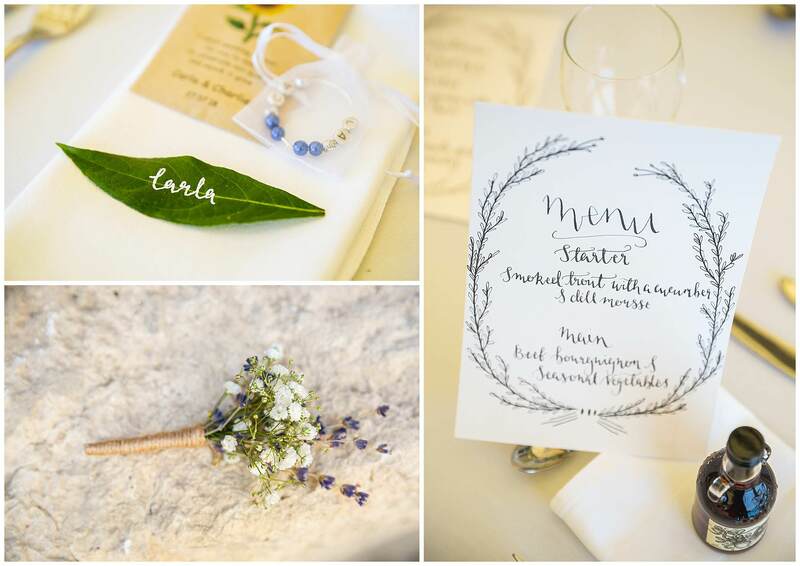 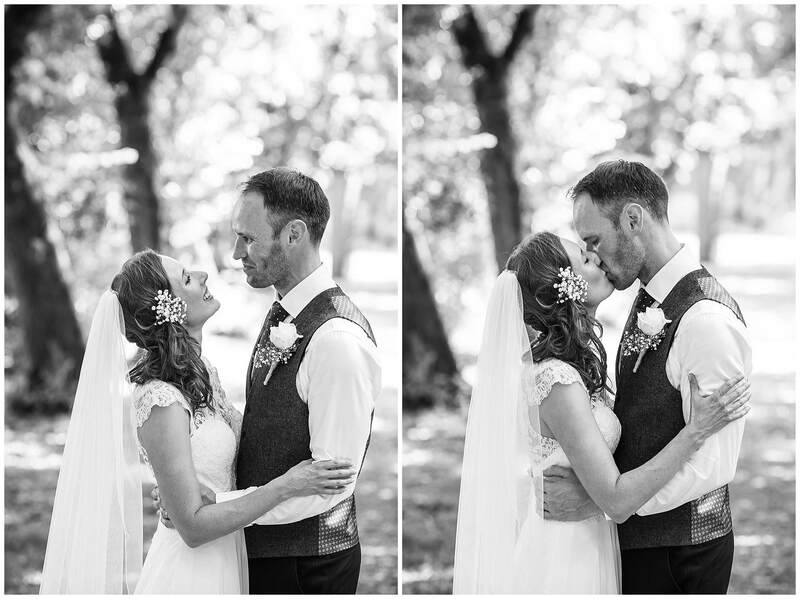 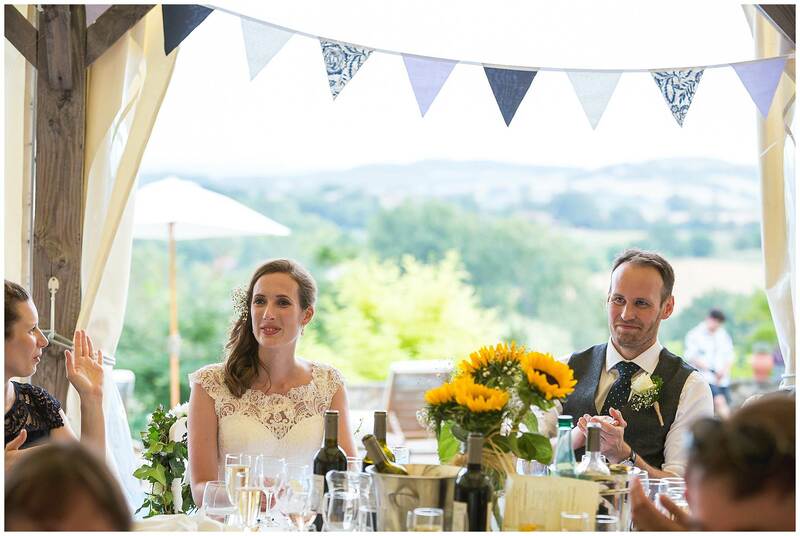 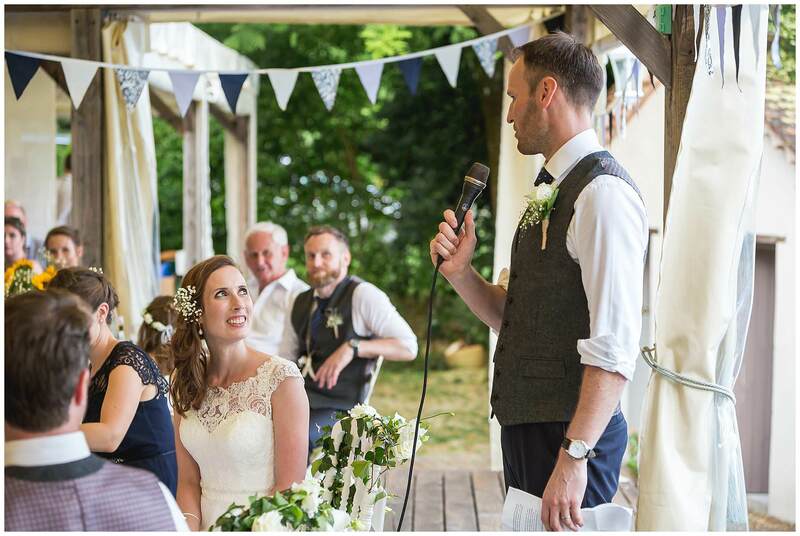 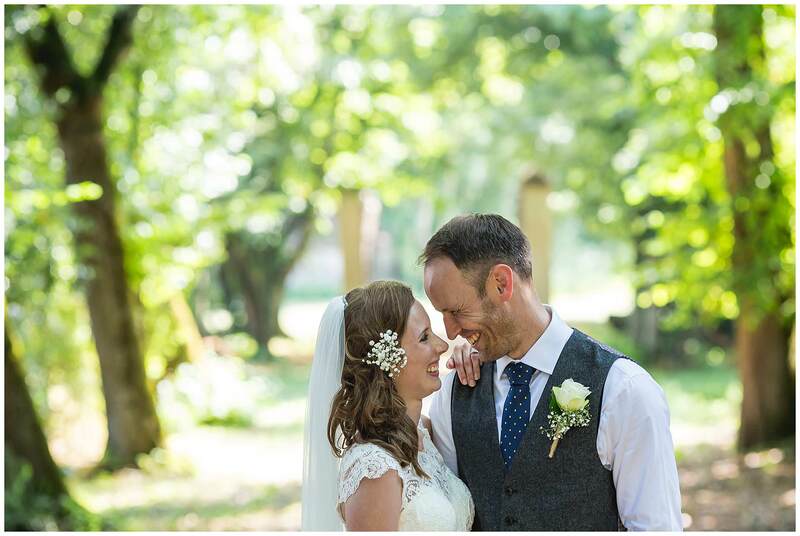 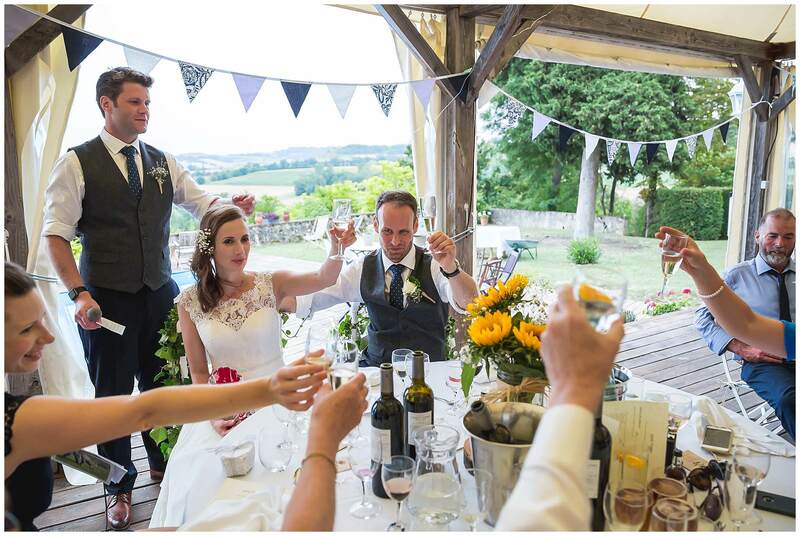 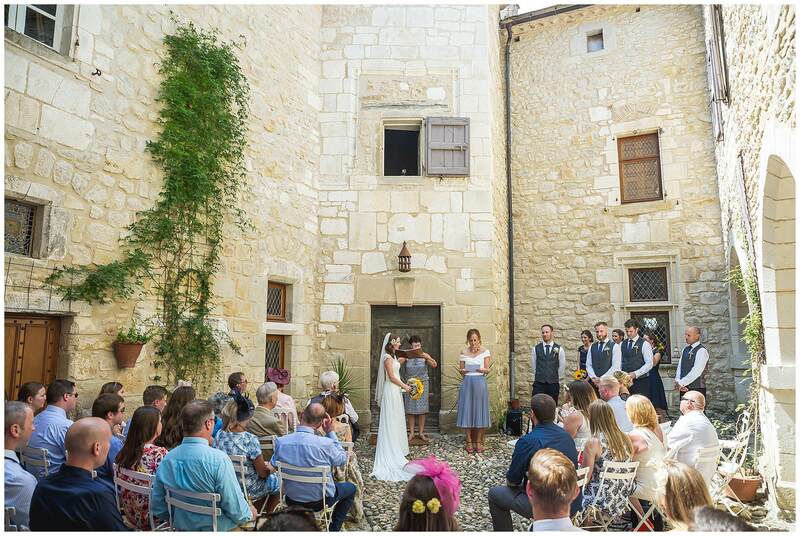 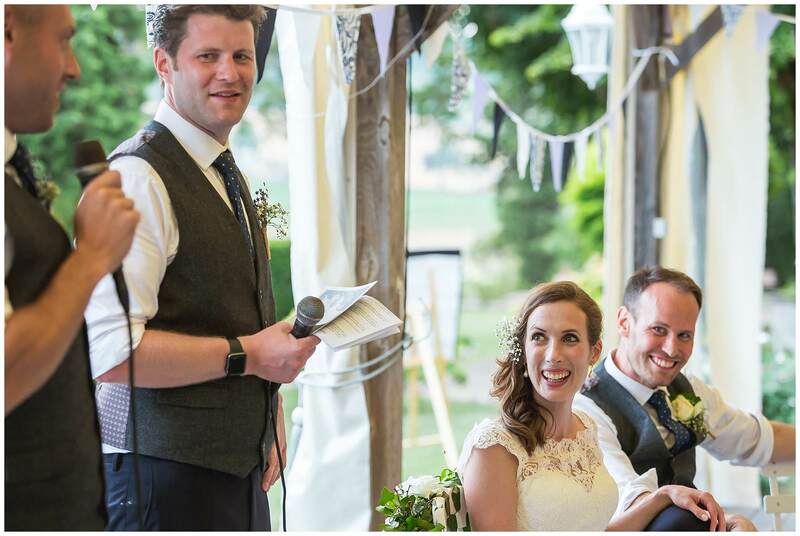 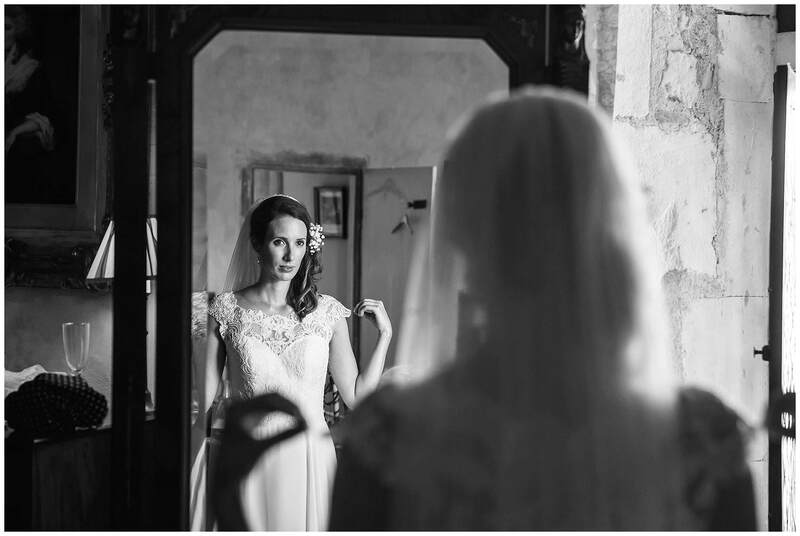 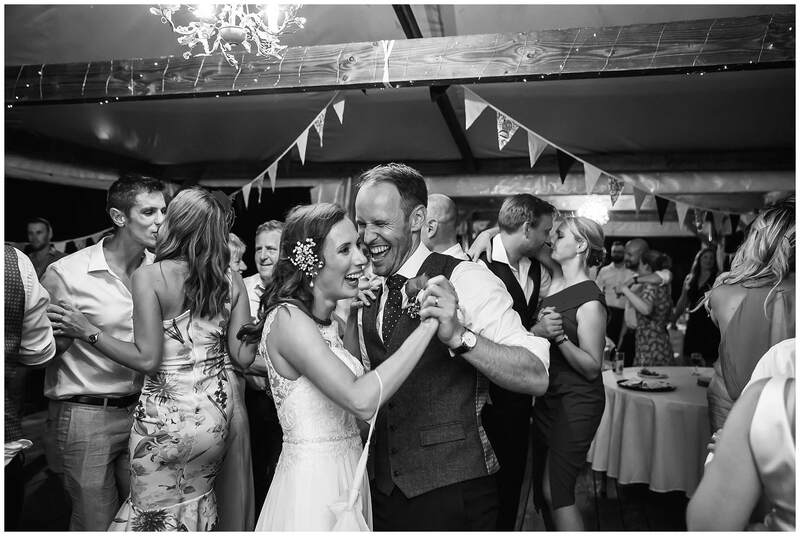 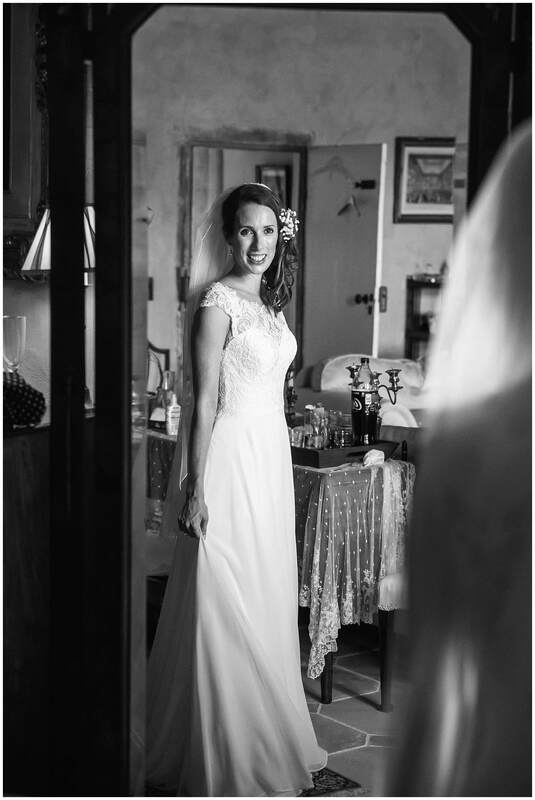 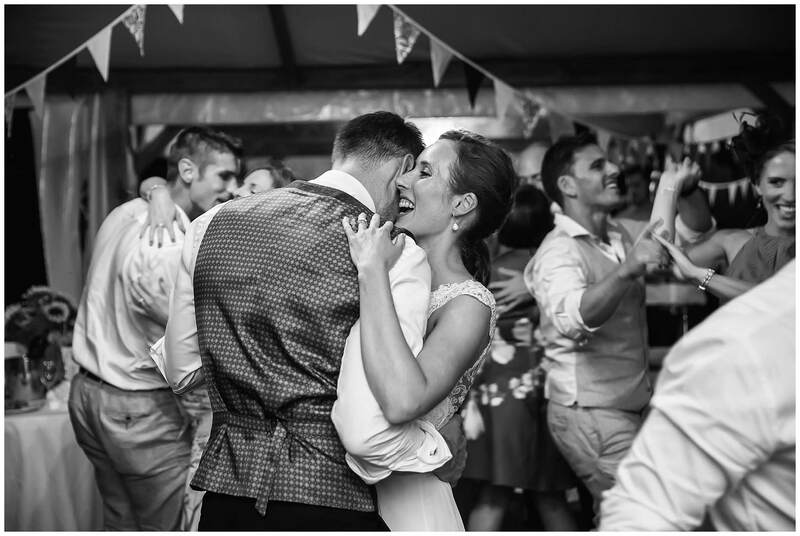 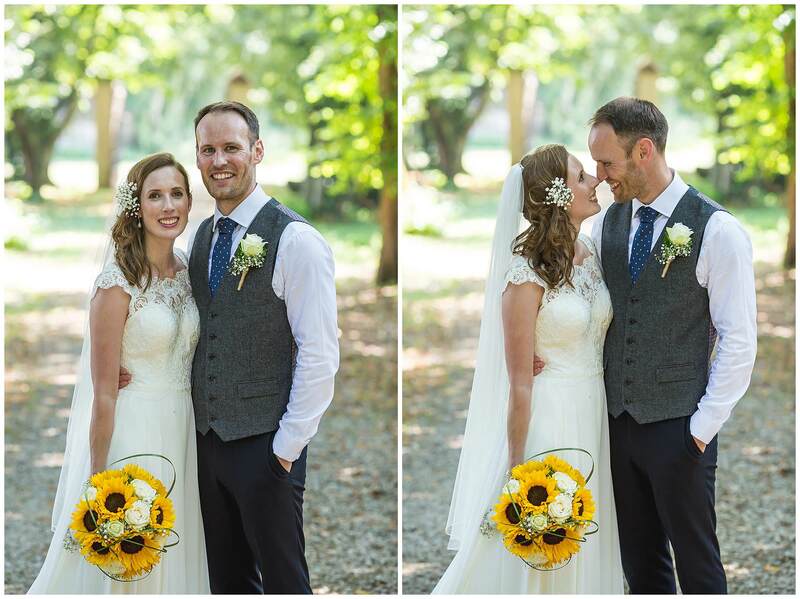 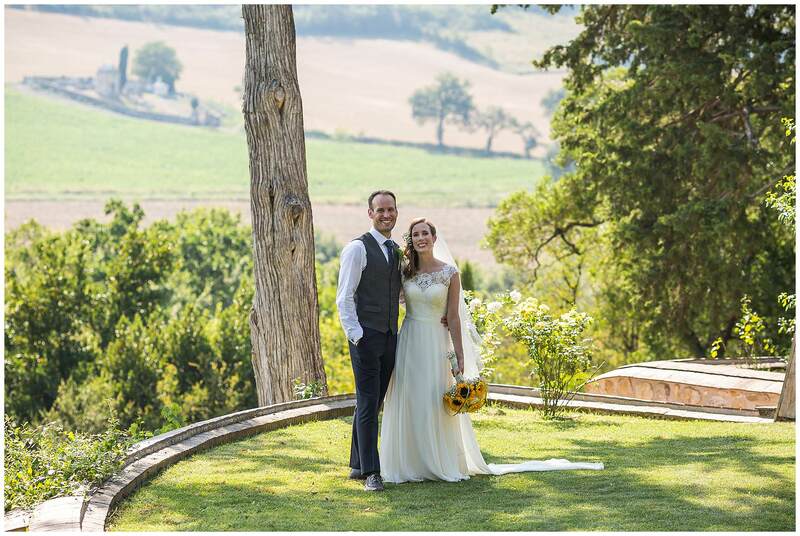 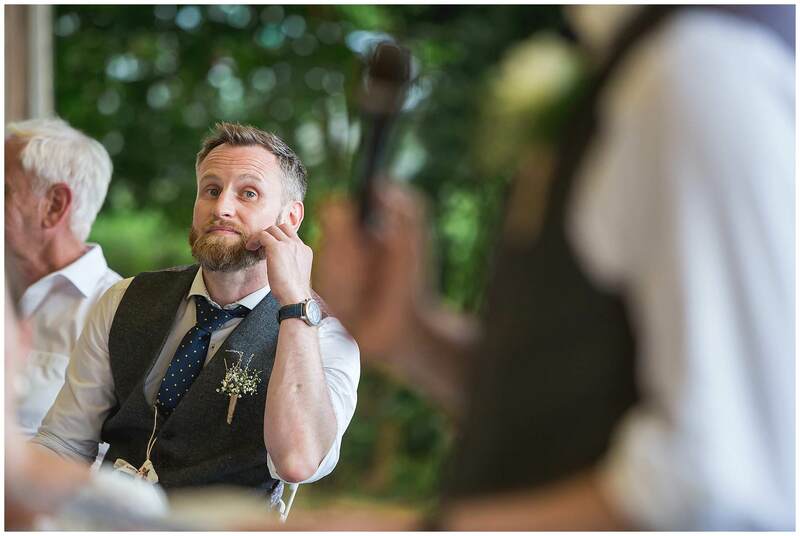 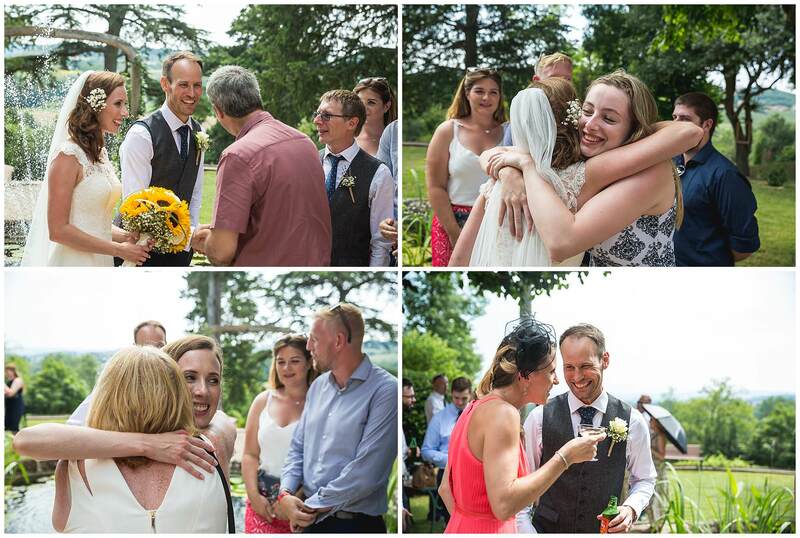 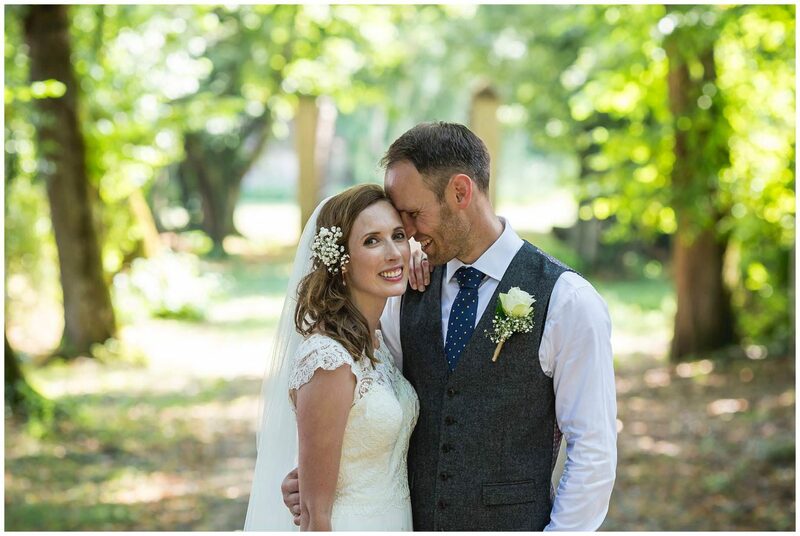 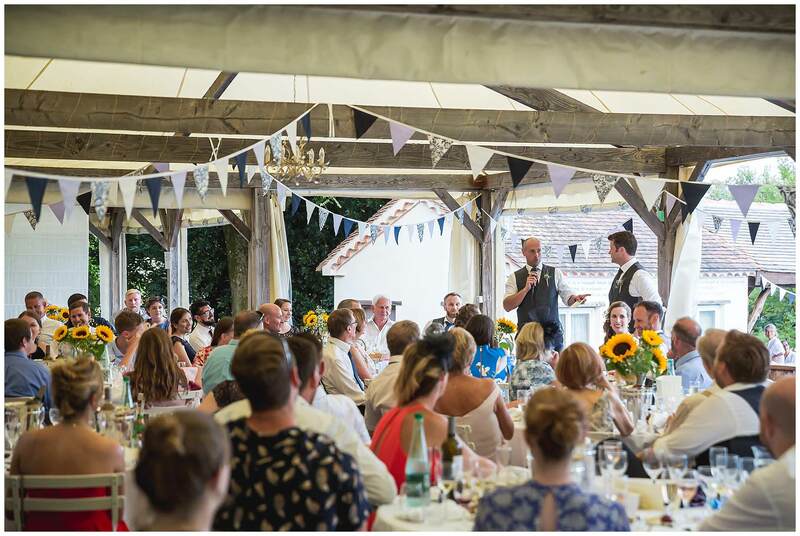 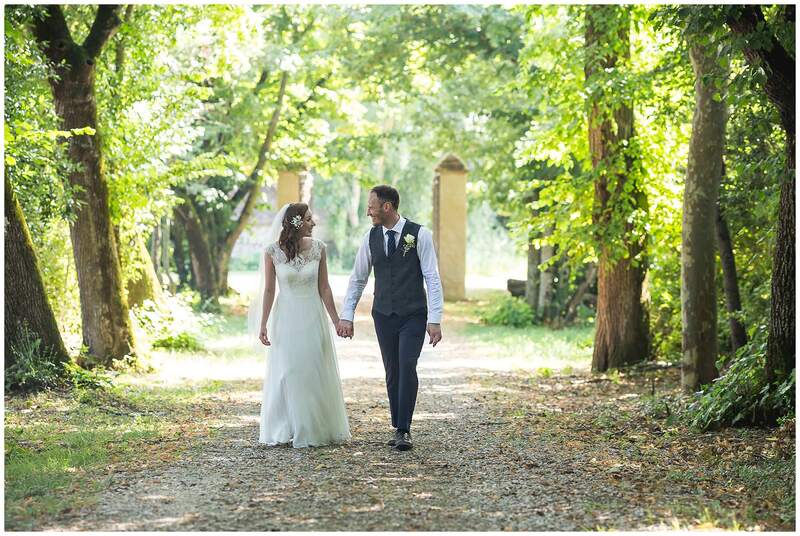 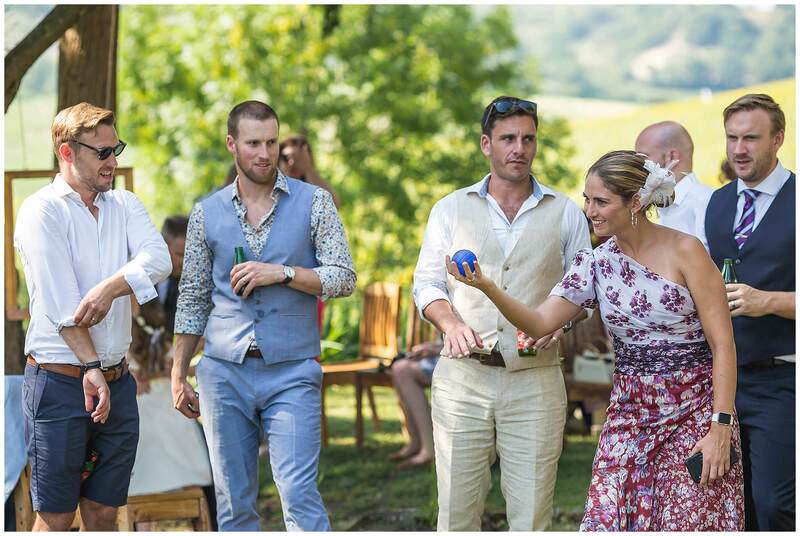 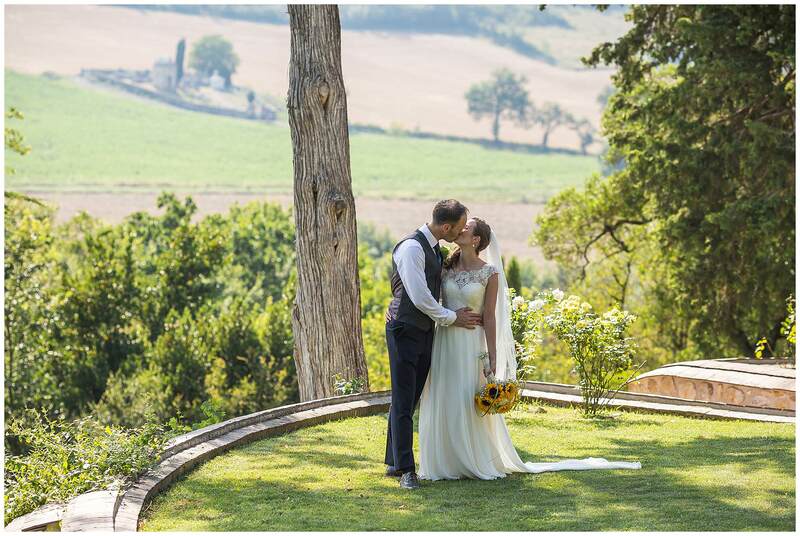 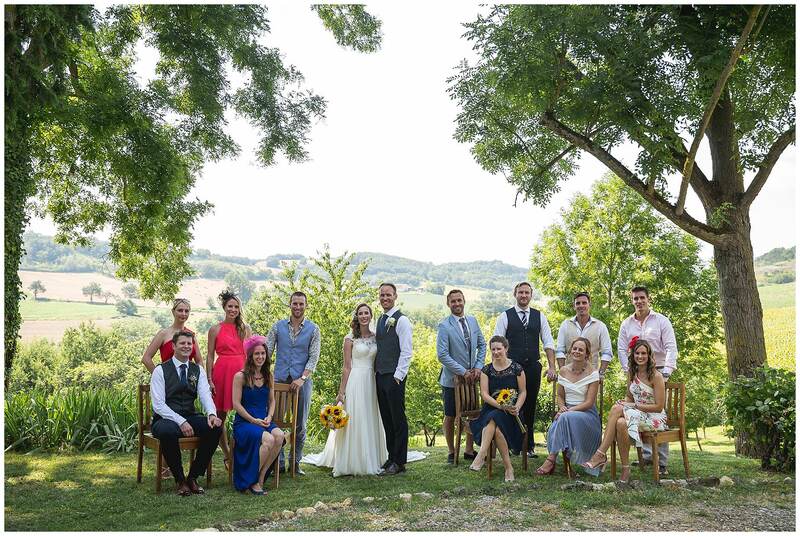 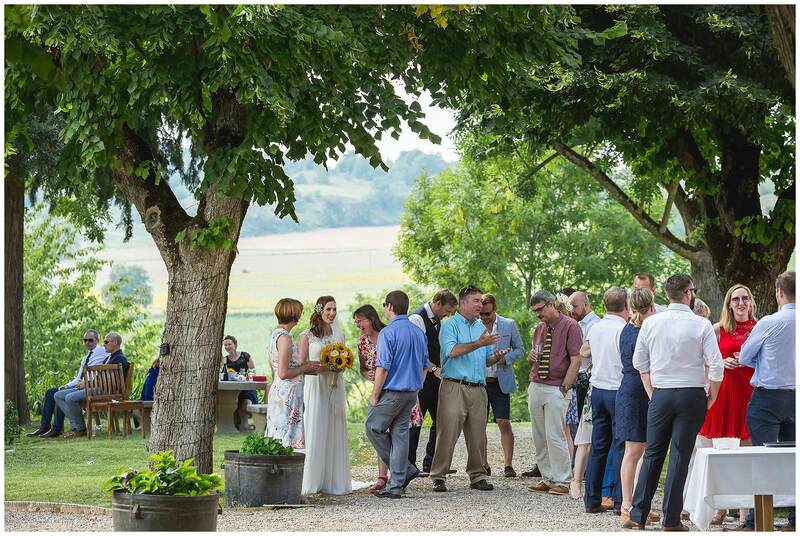 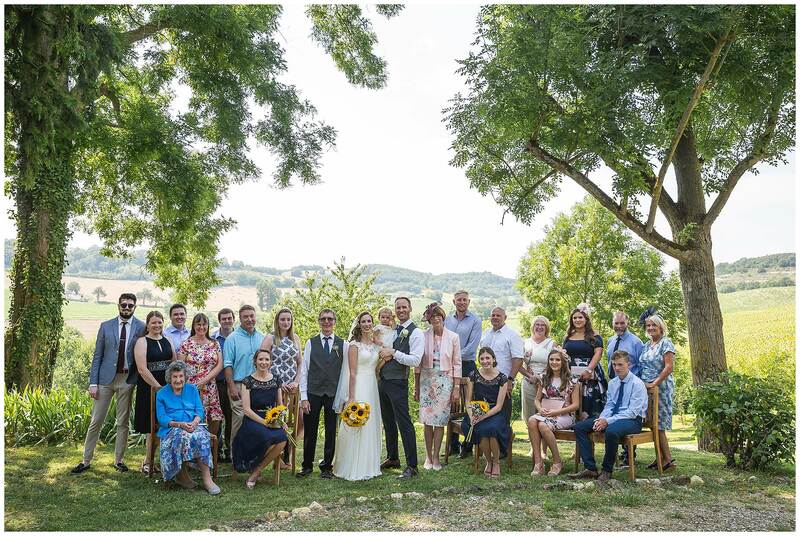 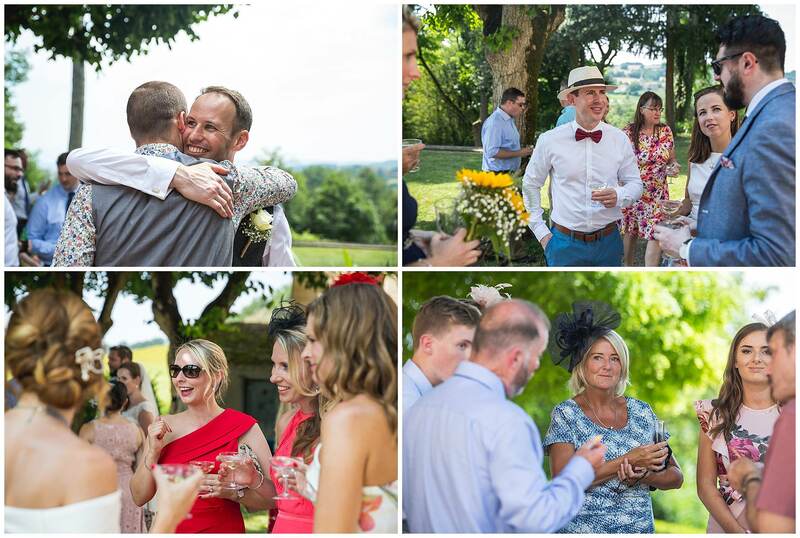 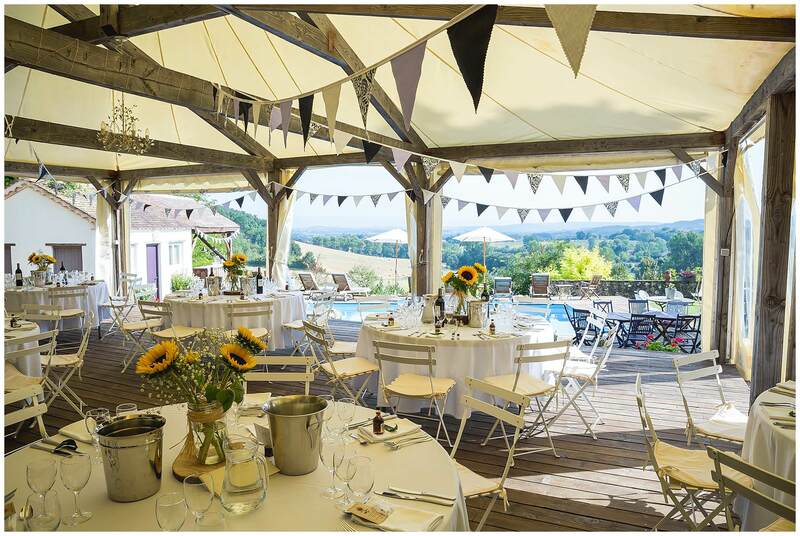 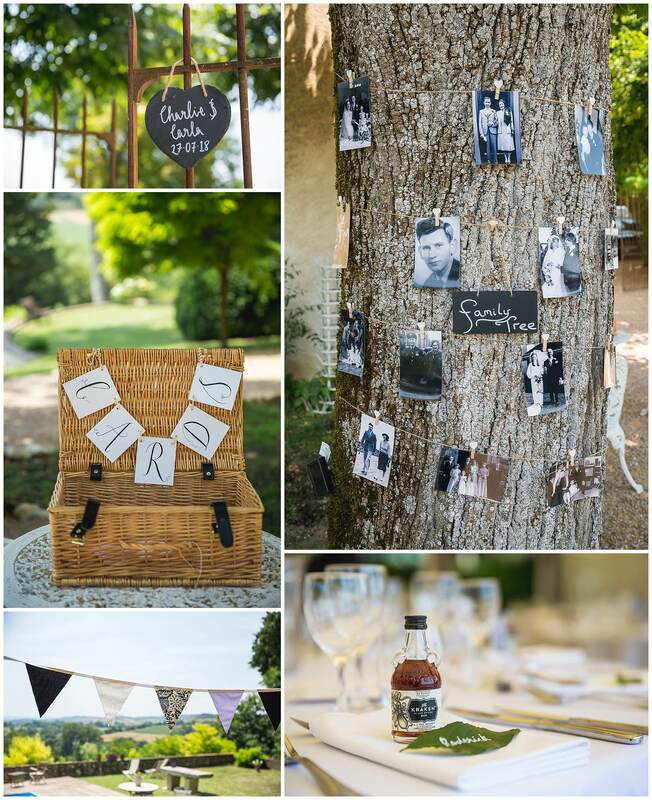 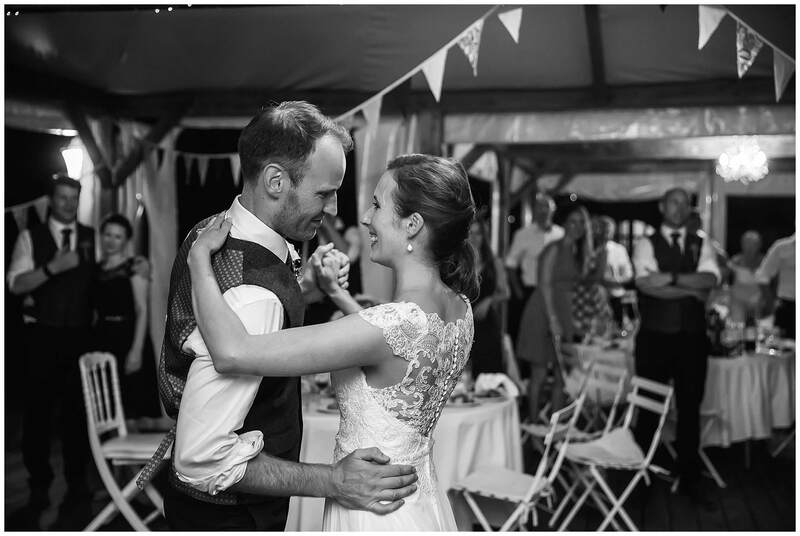 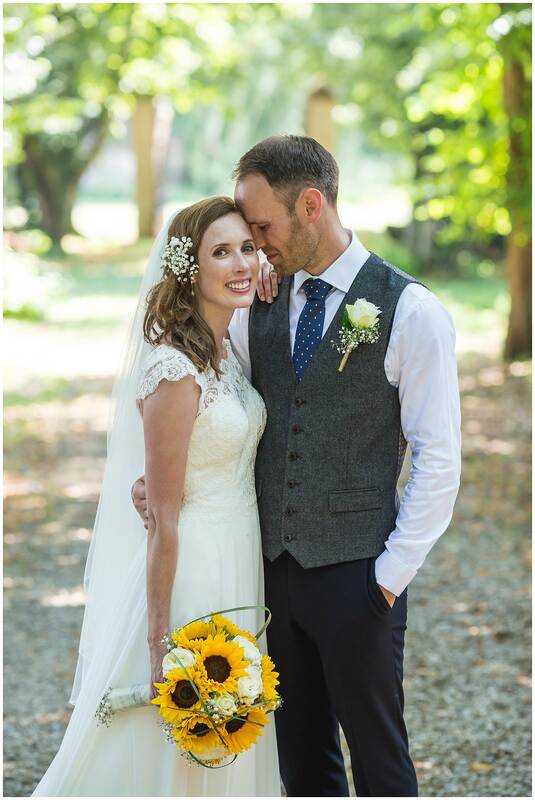 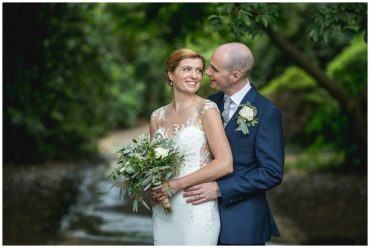 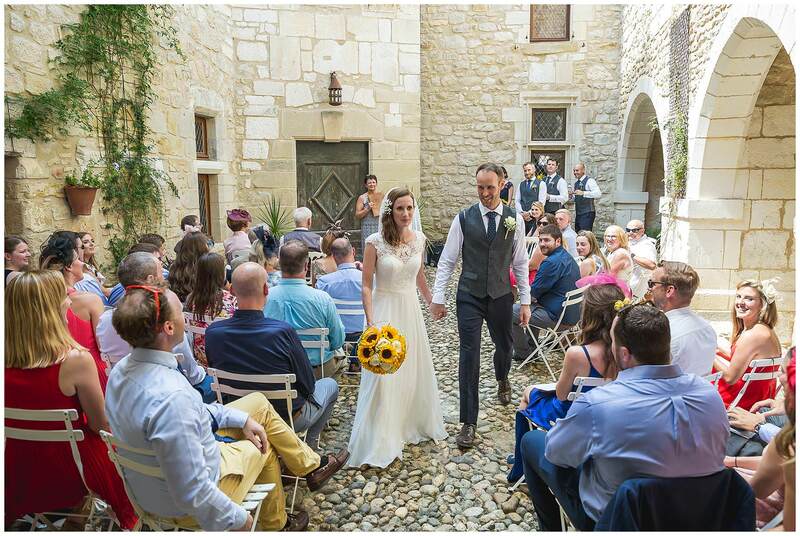 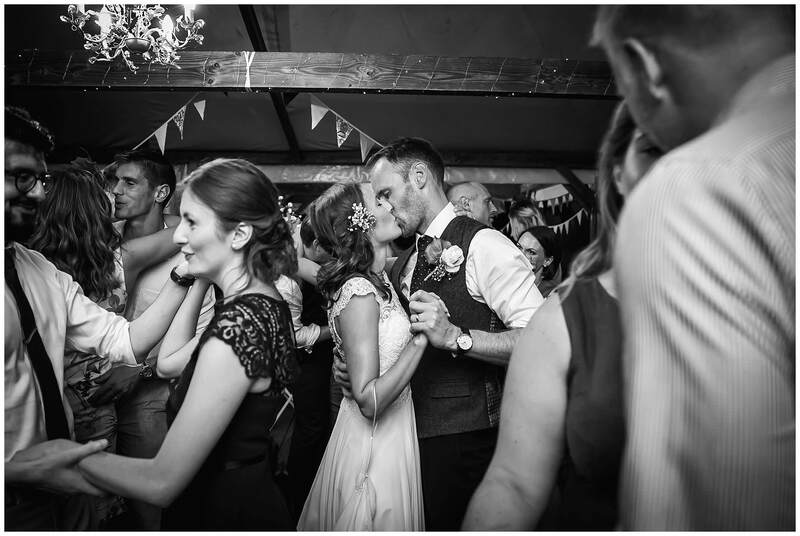 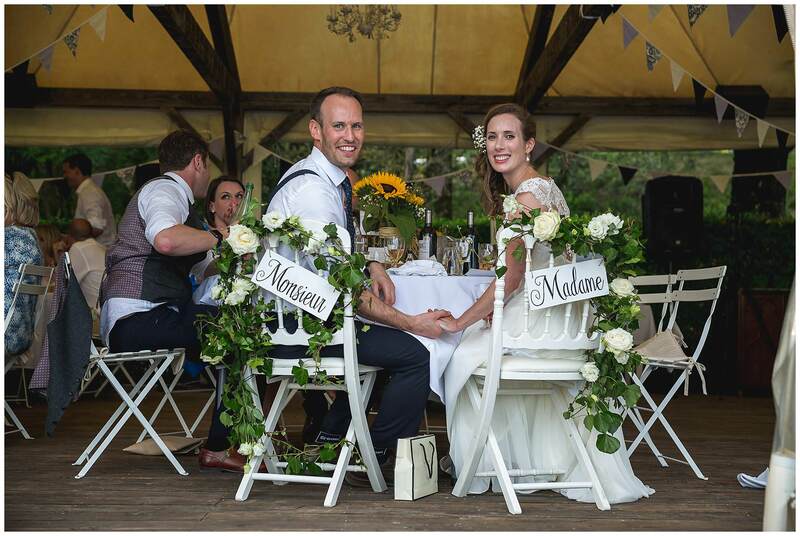 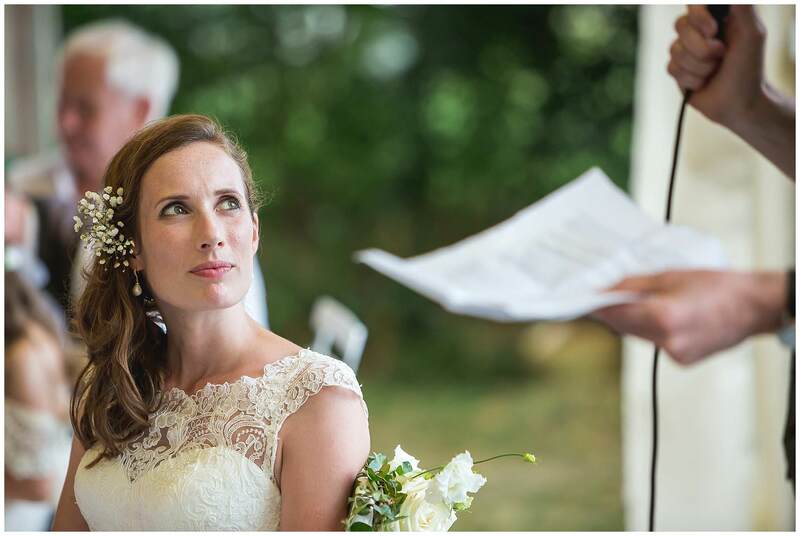 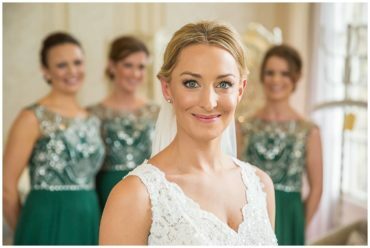 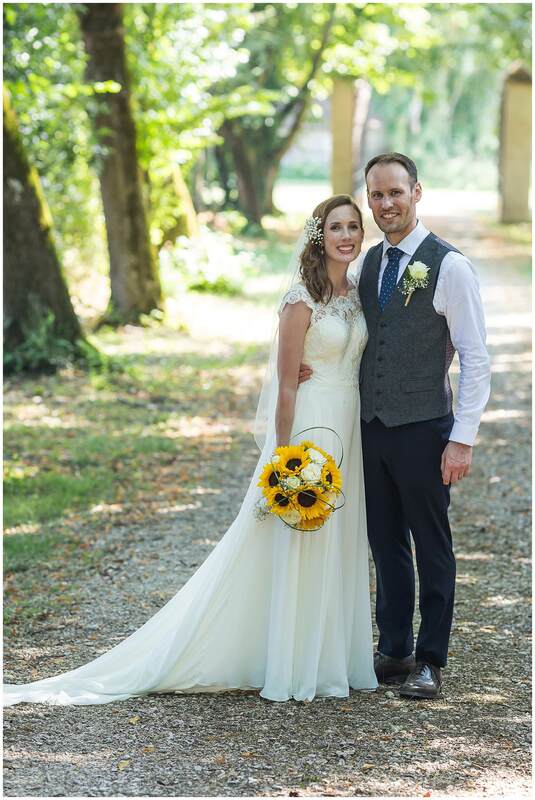 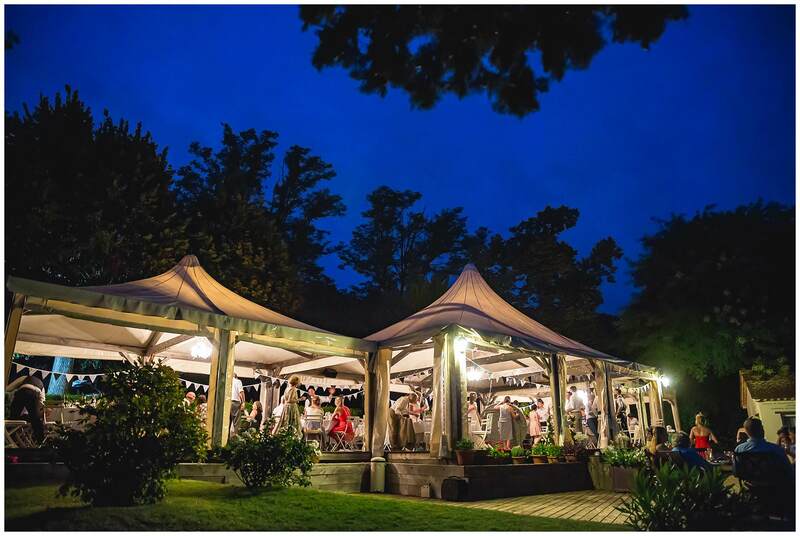 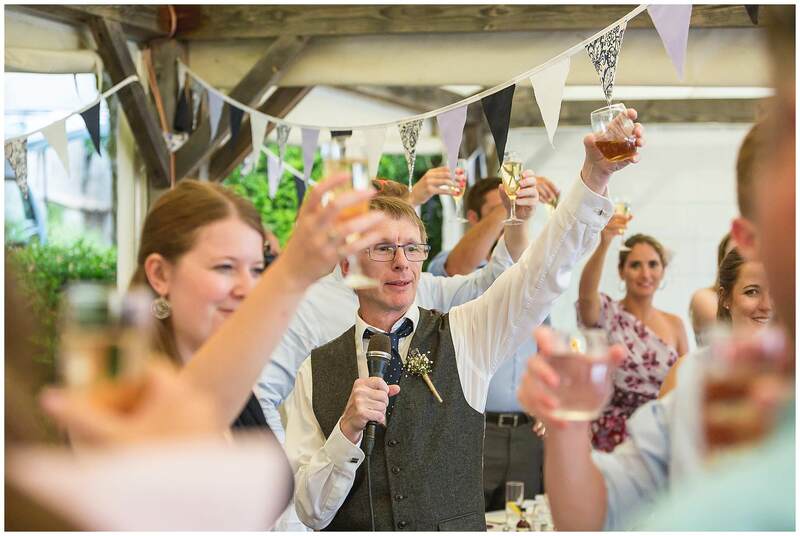 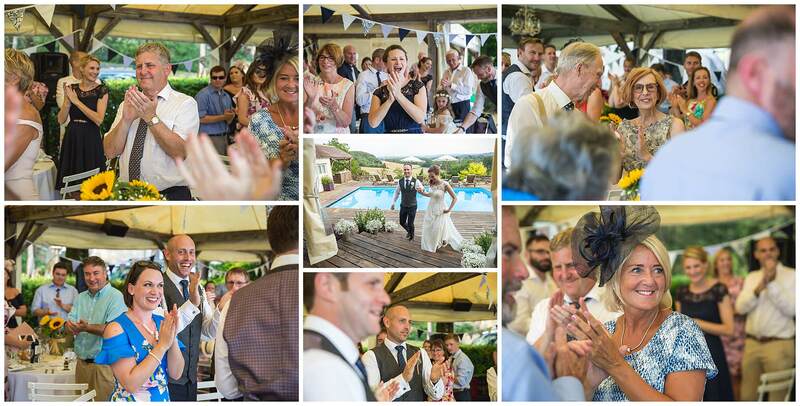 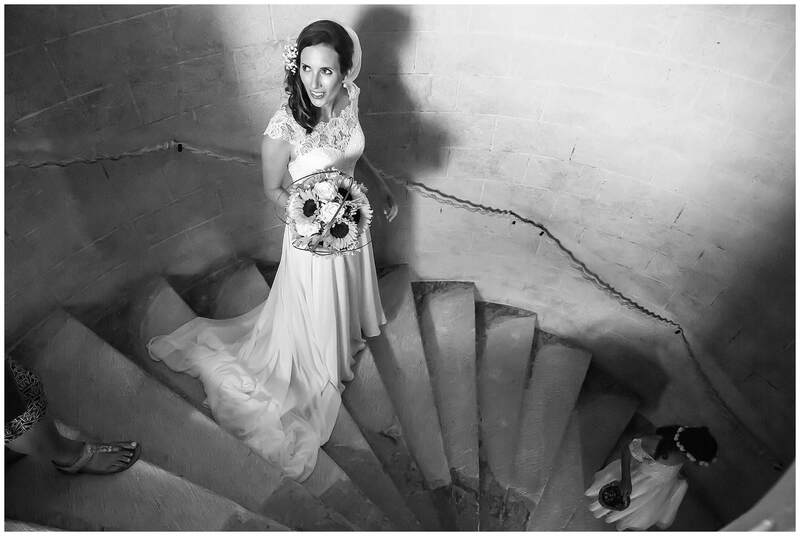 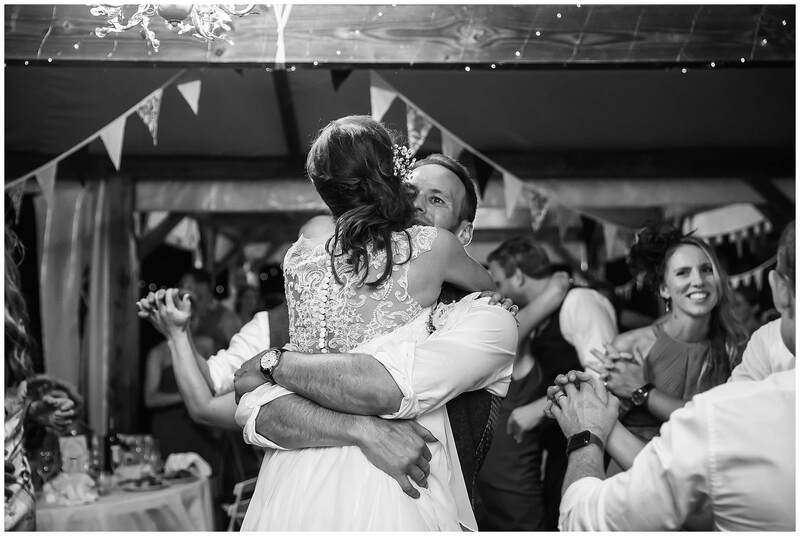 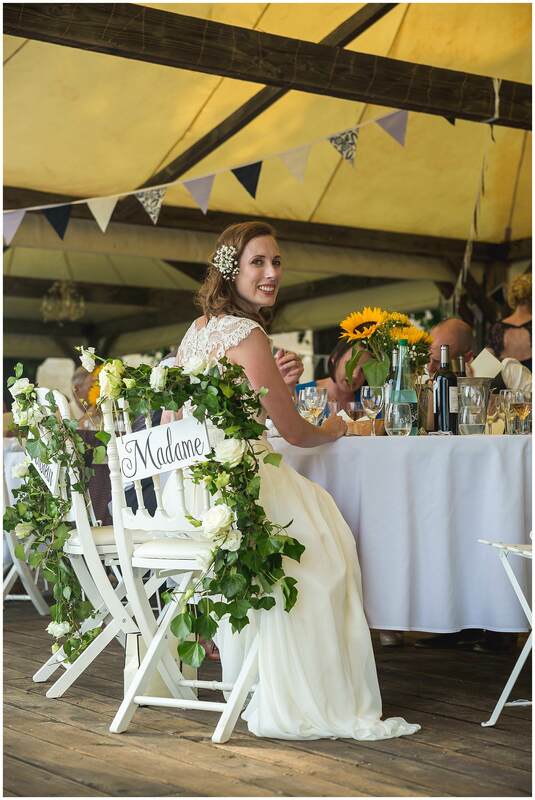 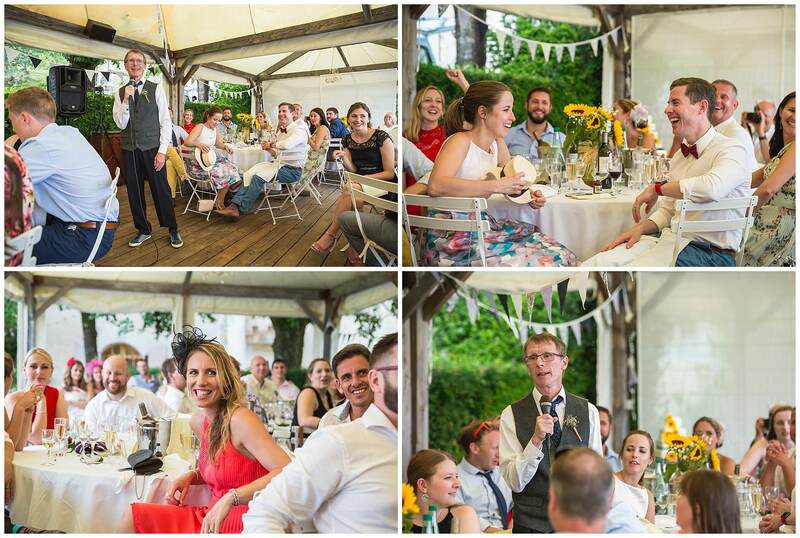 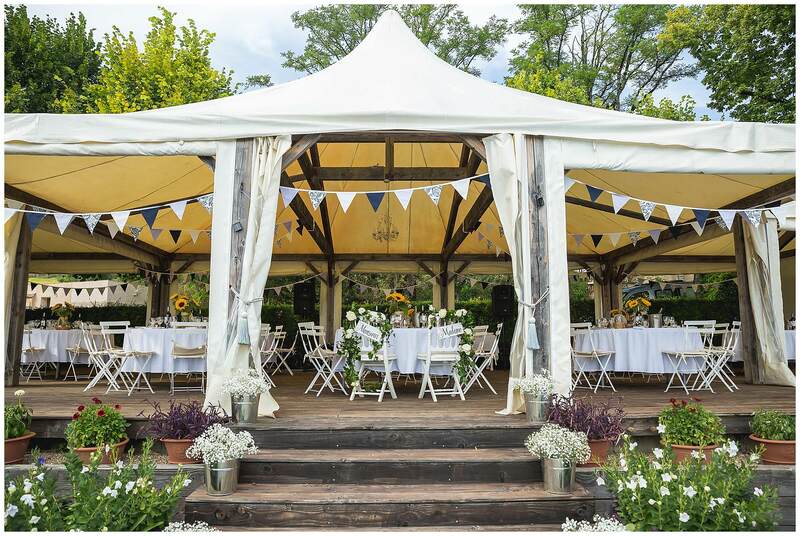 Kerry – you have captured their day stunningly and with elegance in our rustic setting. 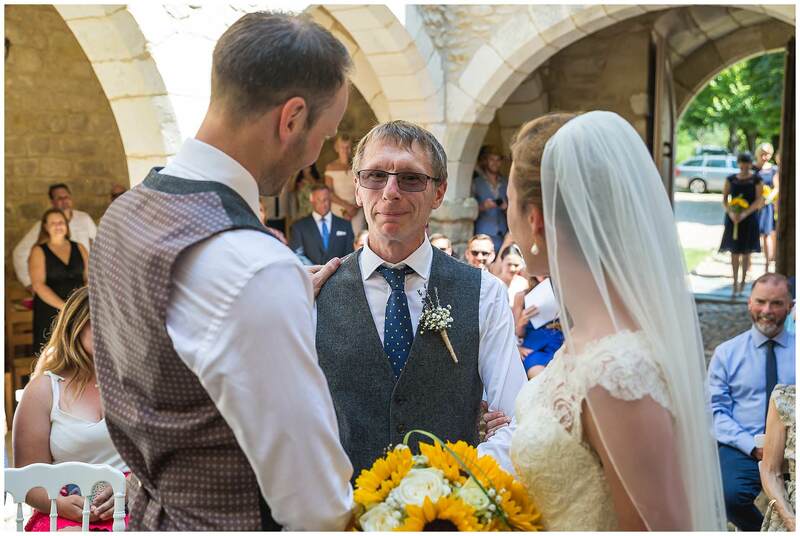 We loved having them and their guests with us and – despite their brief stay – we missed their companionship and laughter when they had gone. 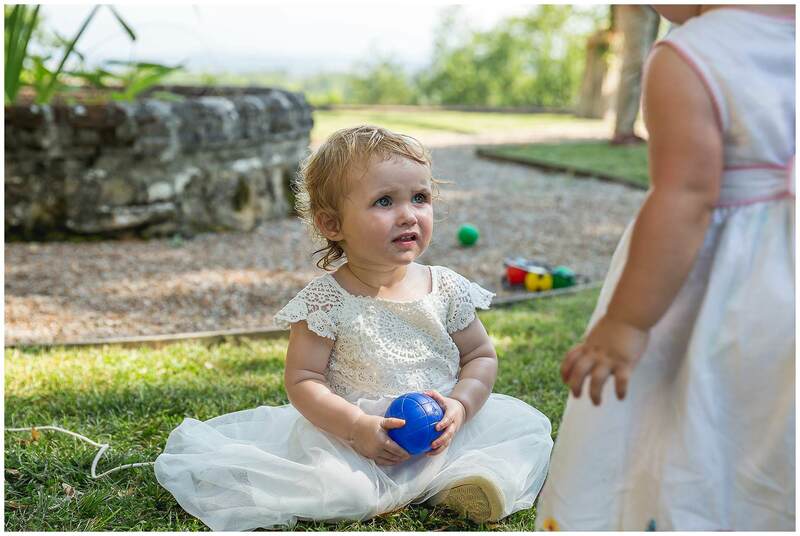 We hope to see them and little Eva again some day. 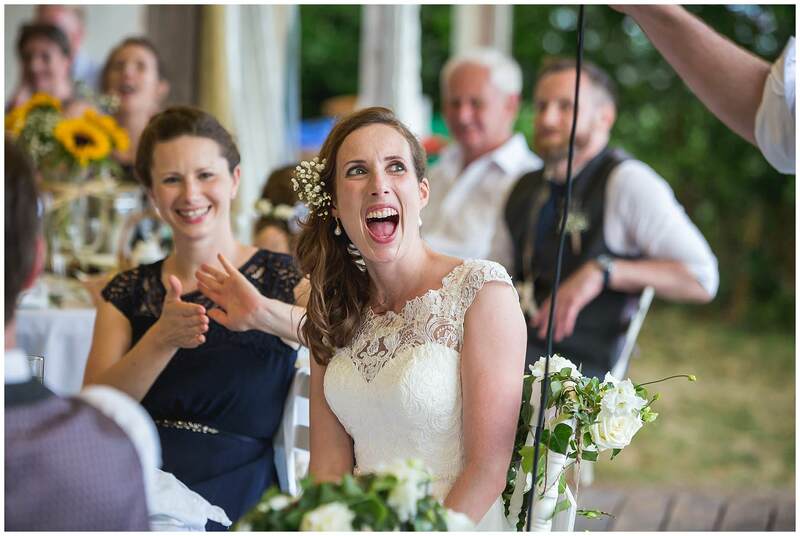 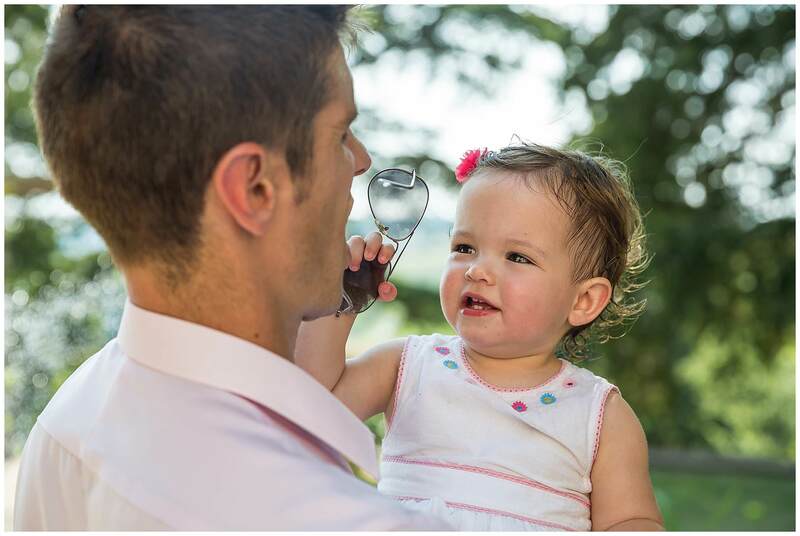 Thank you for sharing this delightful blog which kept me smiling throughout!